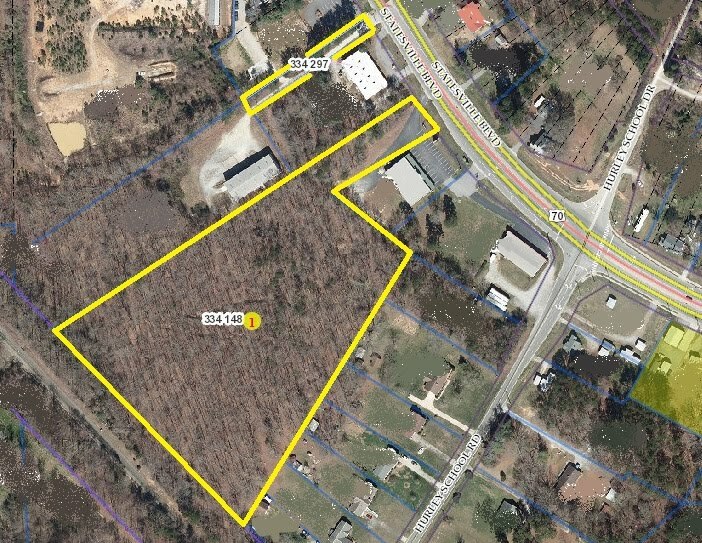 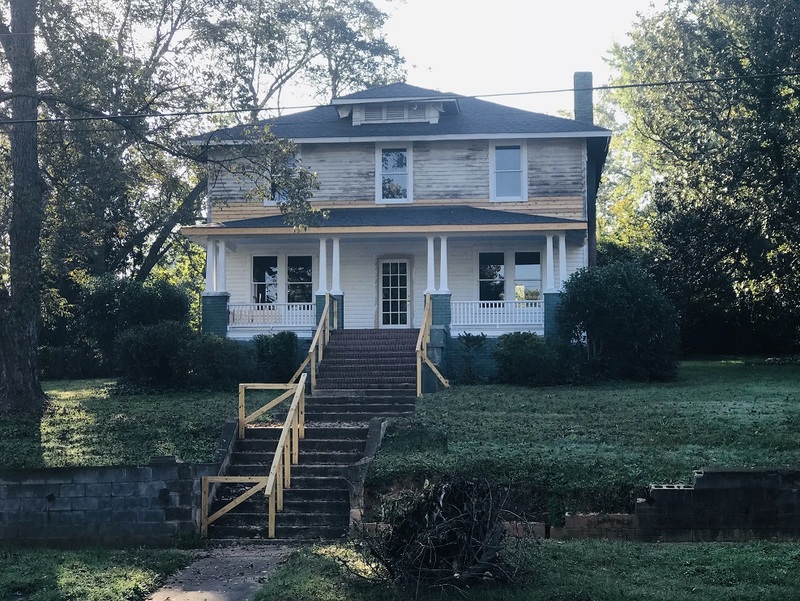 Are you interested in downtown development? 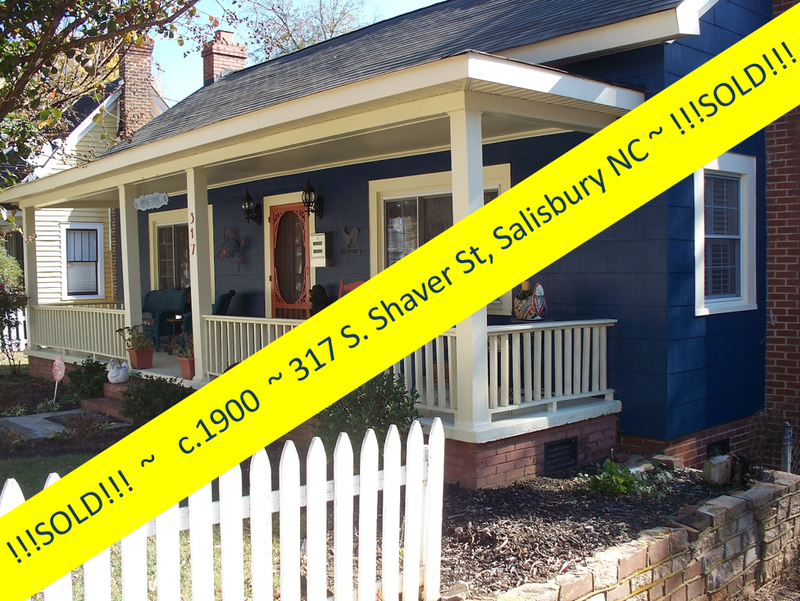 On March 12th, the North Carolina Main Street Conference comes to Salisbury NC! The annual 3-day conference, held within a different beautiful NC community each year, is open to anyone interested in learning about downtown economic development. 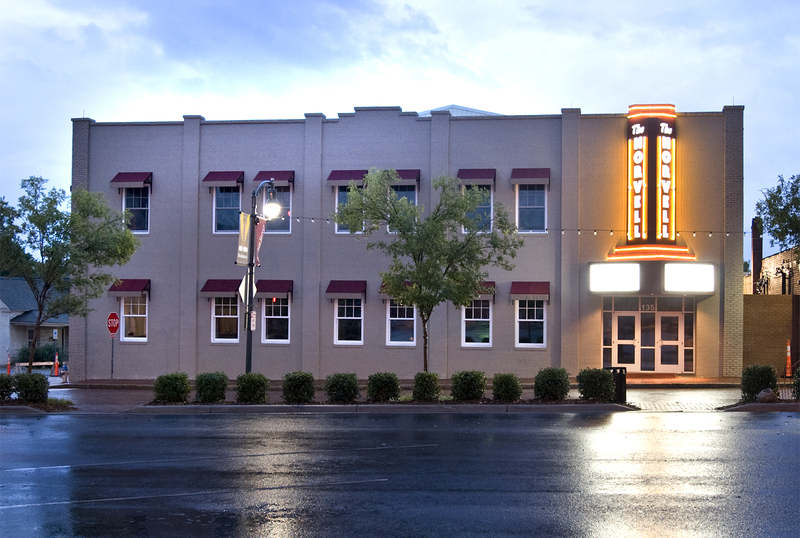 Attendees gain knowledge from networking with other downtown enthusiasts. 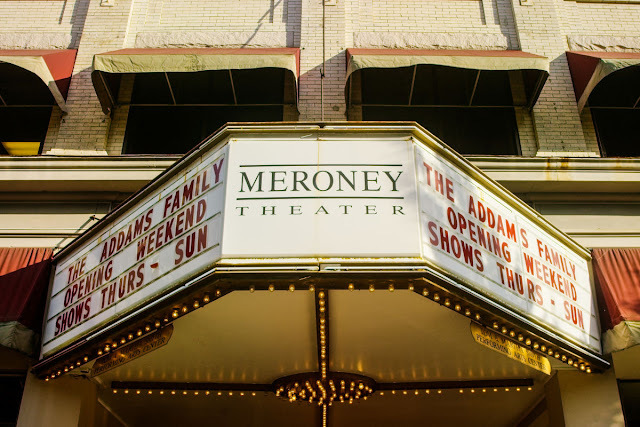 Classes, panel discussions, and workshops, facilitated by an impressive lineup of downtown professionals, offer a wide array of topics to help you make the most of YOUR downtown! 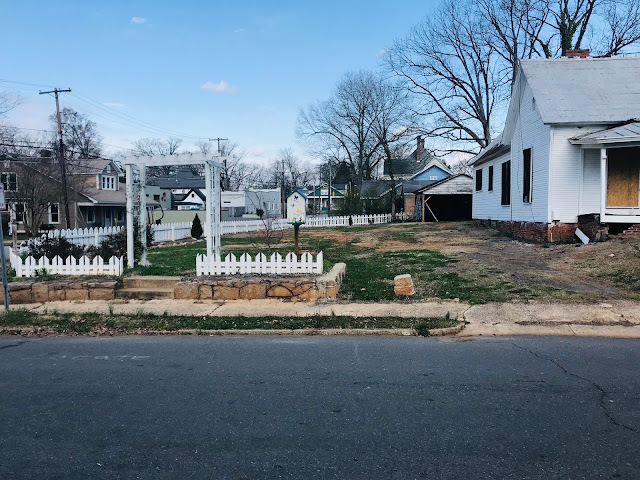 After decades of sprawl and suburban dominance, U.S. cities are experiencing rebounding populations, growing employment, and new public and private sector investments in infrastructure, real estate, and place-making. 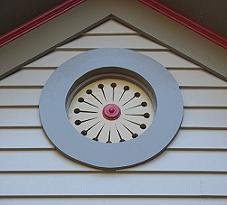 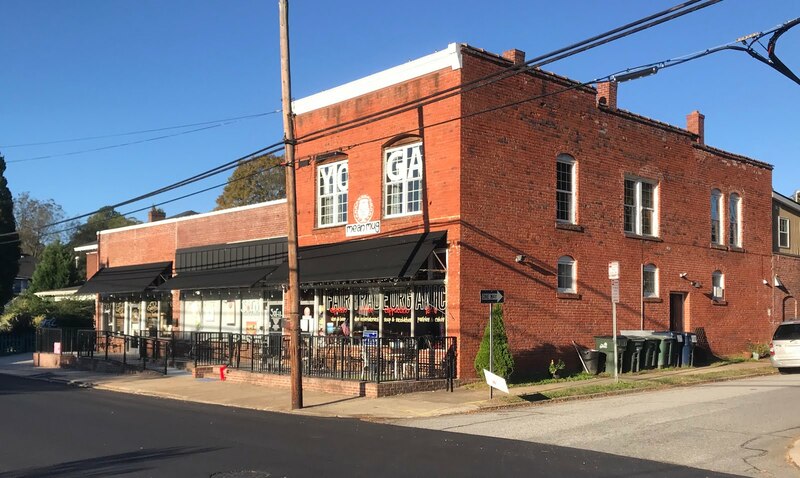 Much of this revitalization can be found in downtowns. 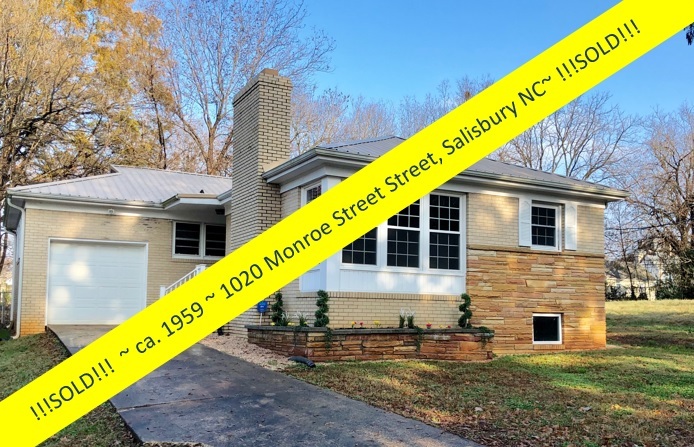 It is a welcome and long-awaited upshot of shifting demographics, household structures, and market preferences that are driving higher demand for areas that are walkable and amenity-rich. 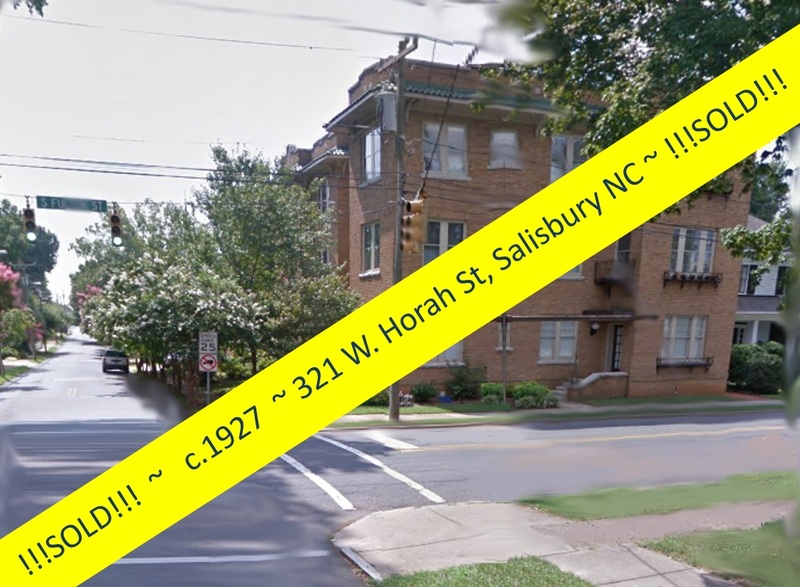 Communities that have a high density of office, retail, and residential space find that rents are significantly higher overall, and growing faster, than those in auto-dependent suburban developments, an indication of the pent-up demand for places built for people instead of cars. 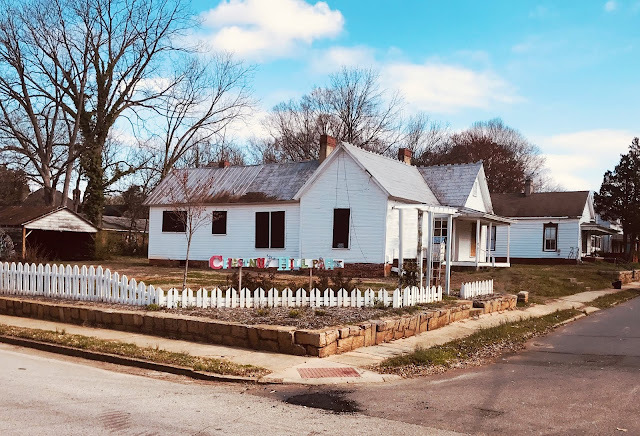 These emerging development patterns hold promise for improving accessibility, fostering increased sociability and civic engagement, and generating job growth, creativity, and innovation. Leaders in urban, suburban, and rural communities are thus understandably hungry to better understand and harness the forces behind them to benefit more people and places. They are seeking strategies that scale beyond individual lots or blocks to reinvigorate arts and creative districts, parks, Main Streets, and other economic districts. 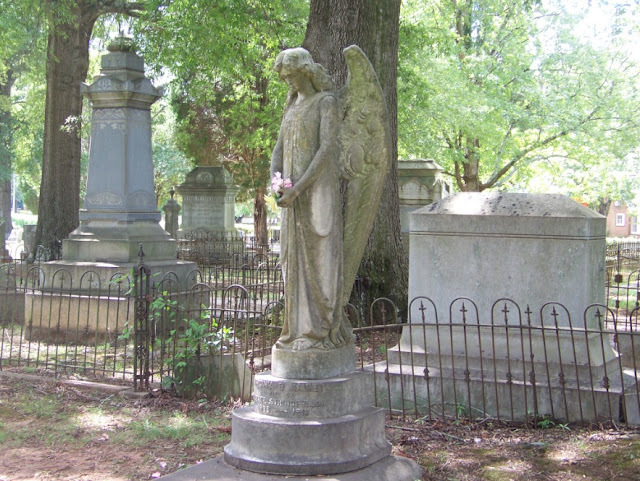 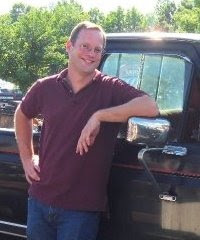 At the NC Main Street Conference, March 12 - 14, one of the panel discussions features Brett Sturm, Restoration Specialist at North Carolina Department of Natural and Cultural Resources, is called 'Living it Up Downtown'. 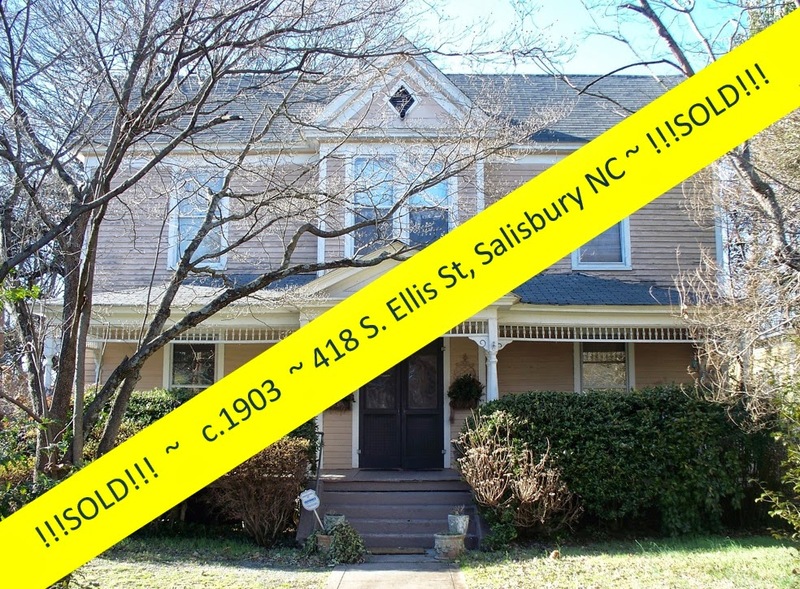 Brett will be presenting with Salisbury's Diane Young and Pete Bogle speaking at the NC Main Street Conference here in Salisbury on Wednesday March 13th. 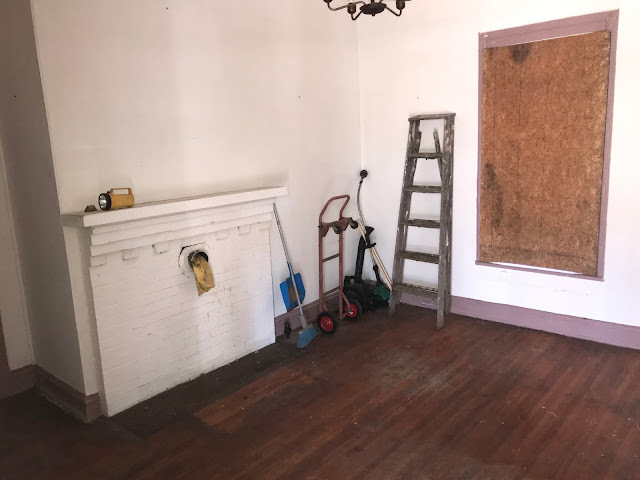 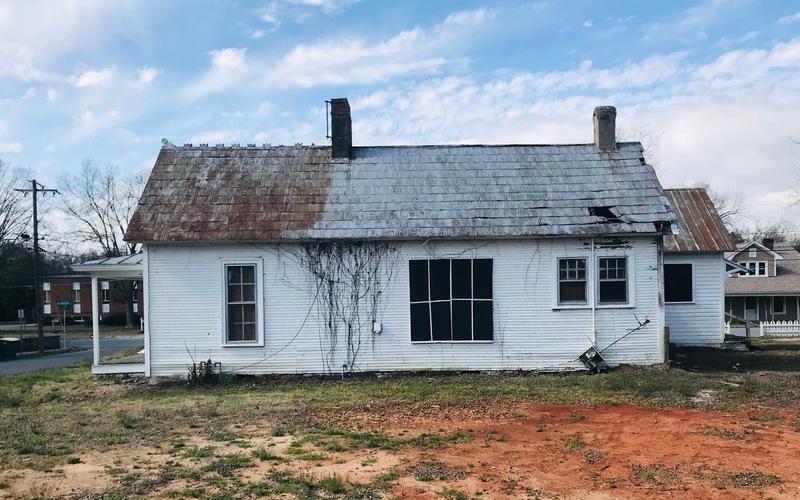 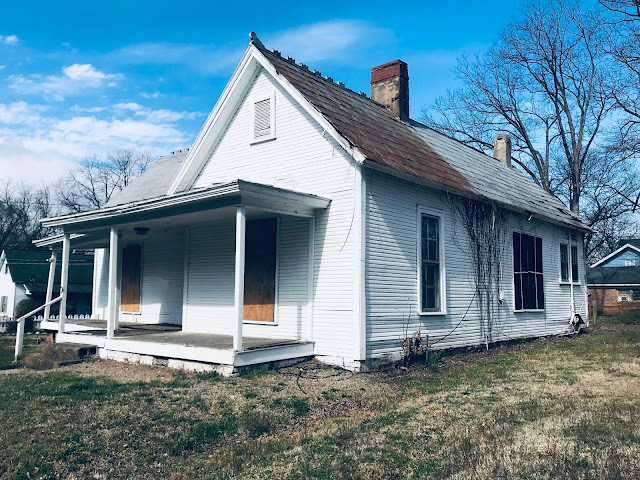 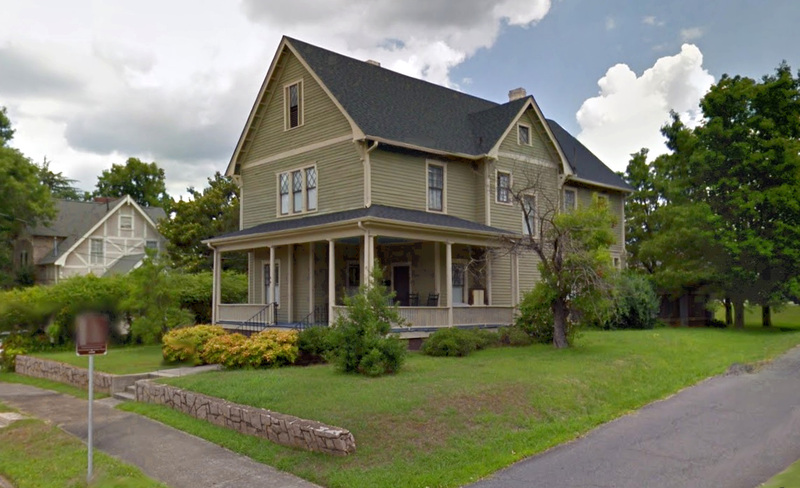 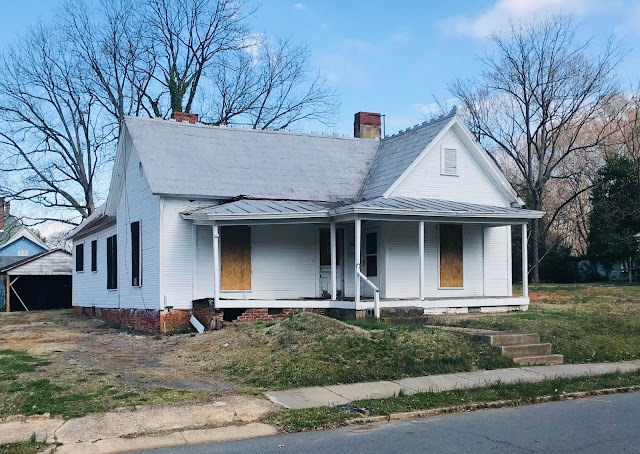 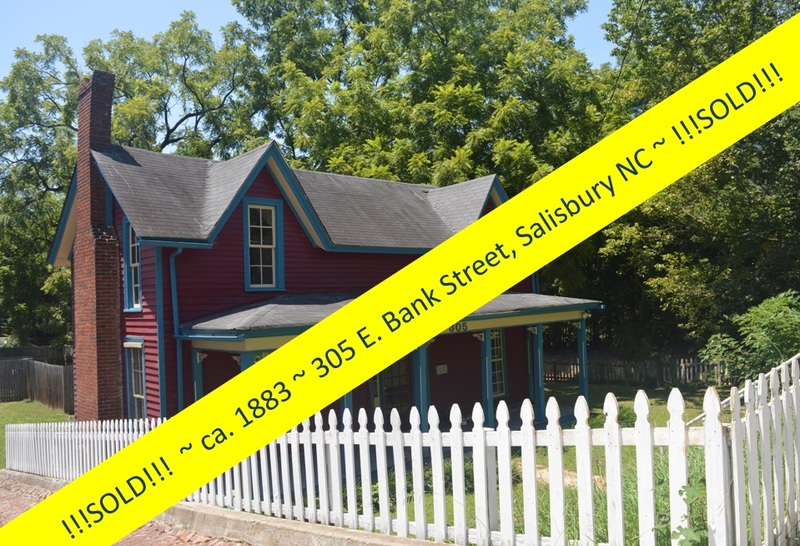 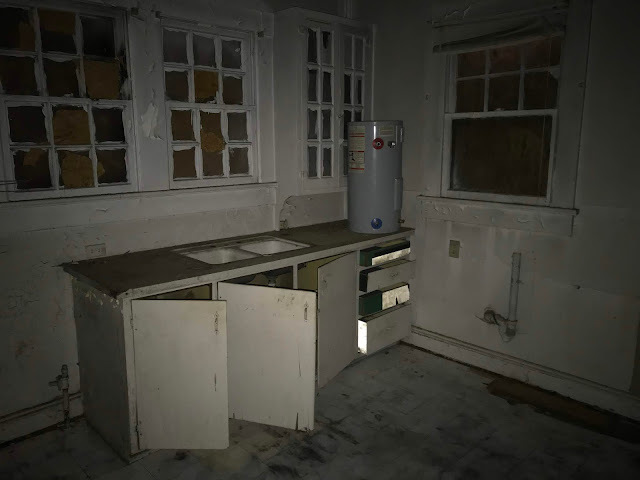 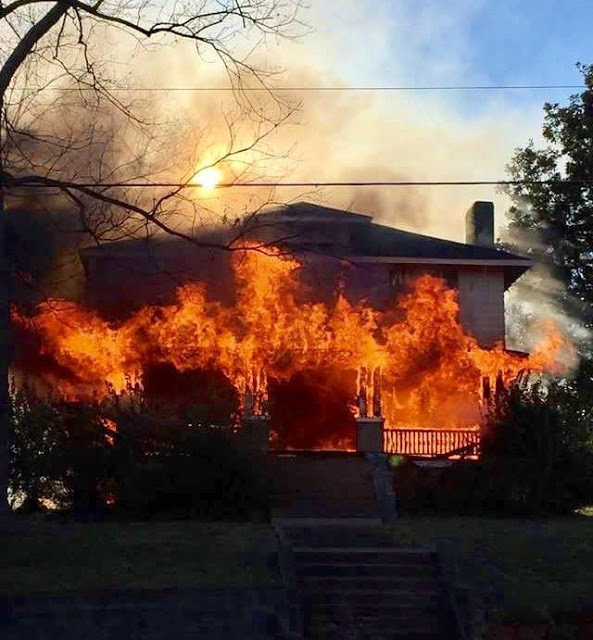 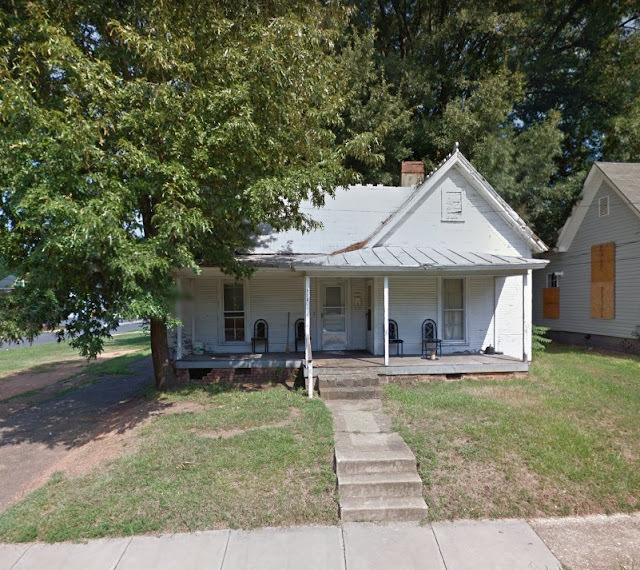 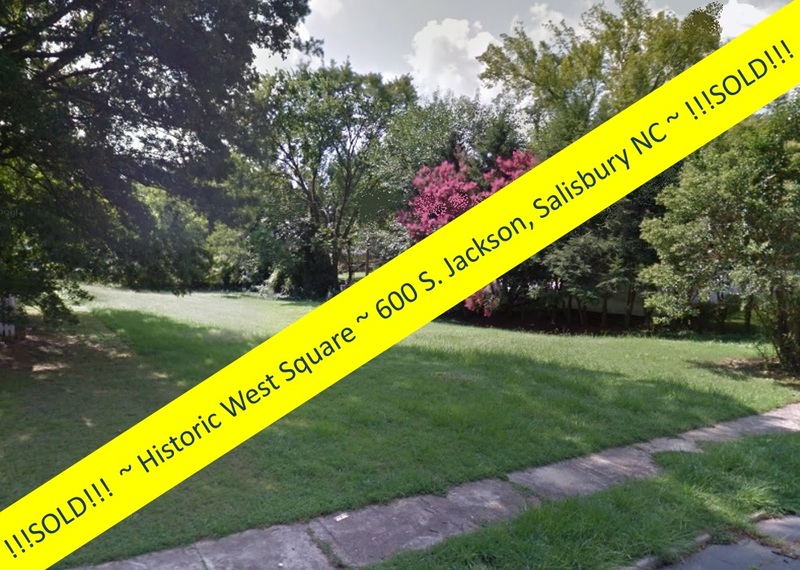 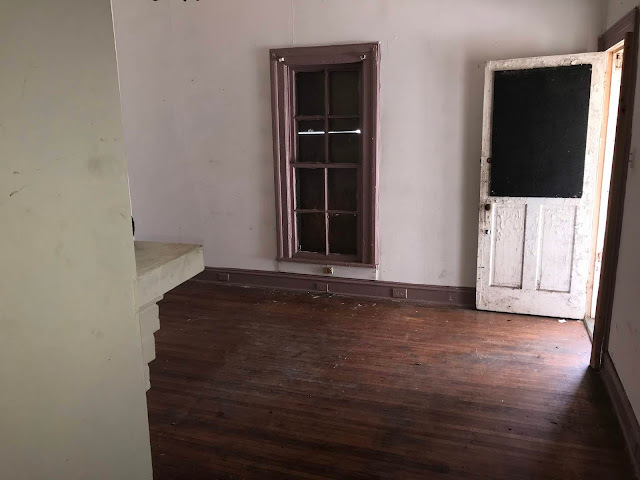 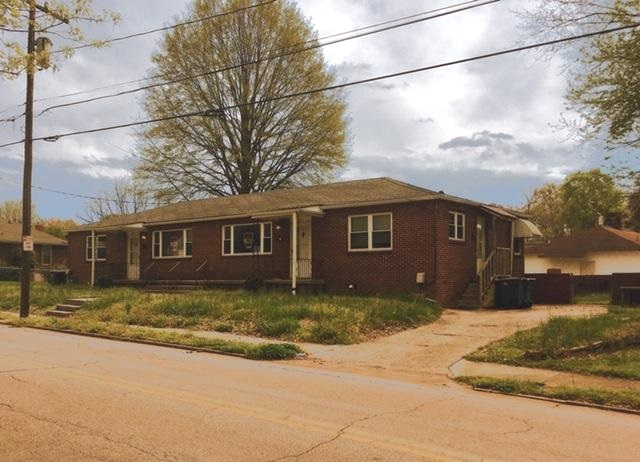 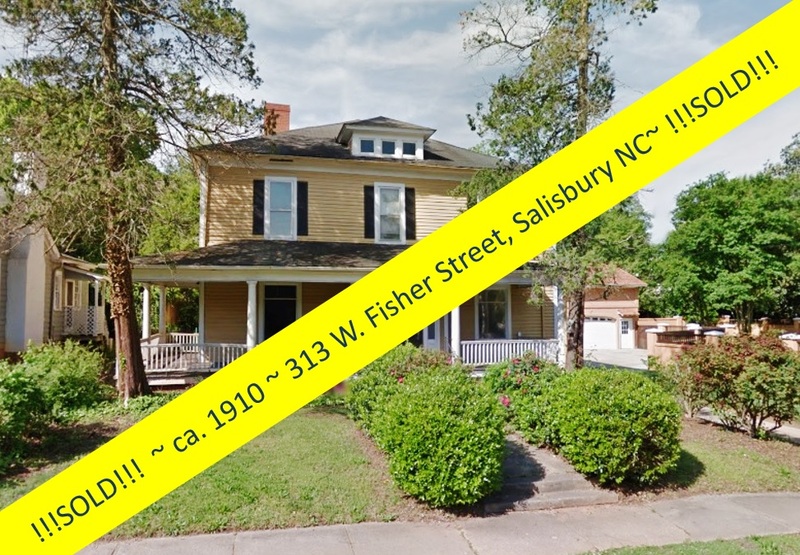 They will be talking about the return of residential development to historic downtown centers such as Salisbury, and how available grant programs can facilitate building upfits and renovations to foster this emerging development pattern. 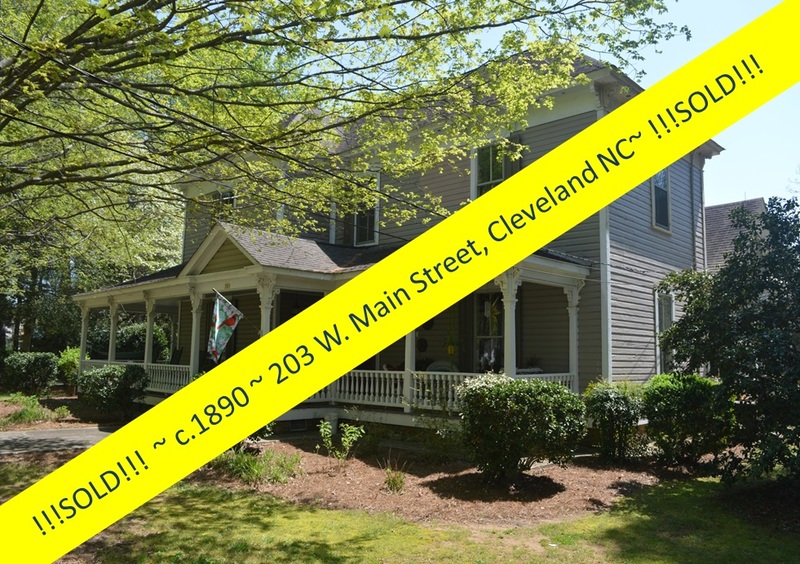 The NC Annual Main Street Conference is one of the many educational offerings, provided by the NC Main Street & Rural Planning Center, a division within the state's NC Department of Commerce. 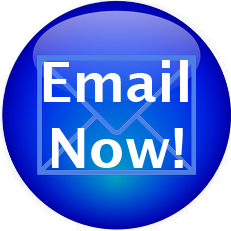 Register . 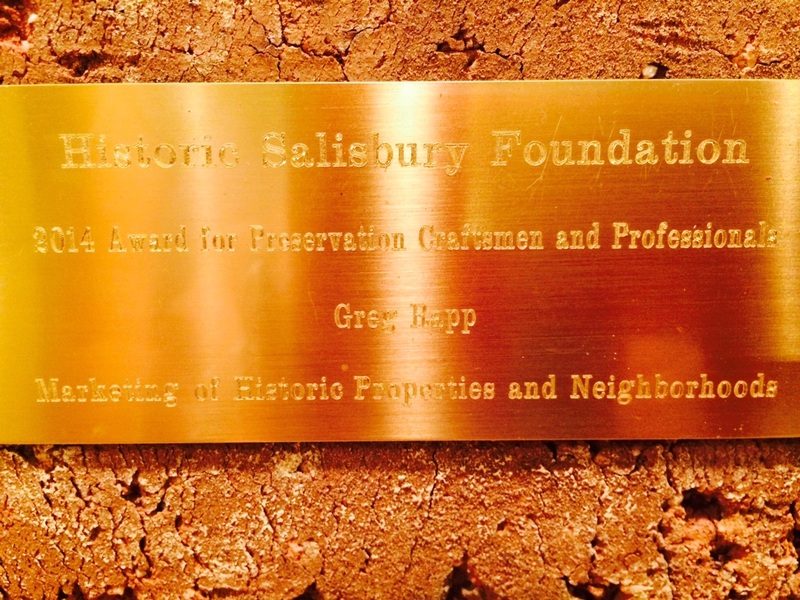 . . or volunteer to be a Salisbury Ambassador . 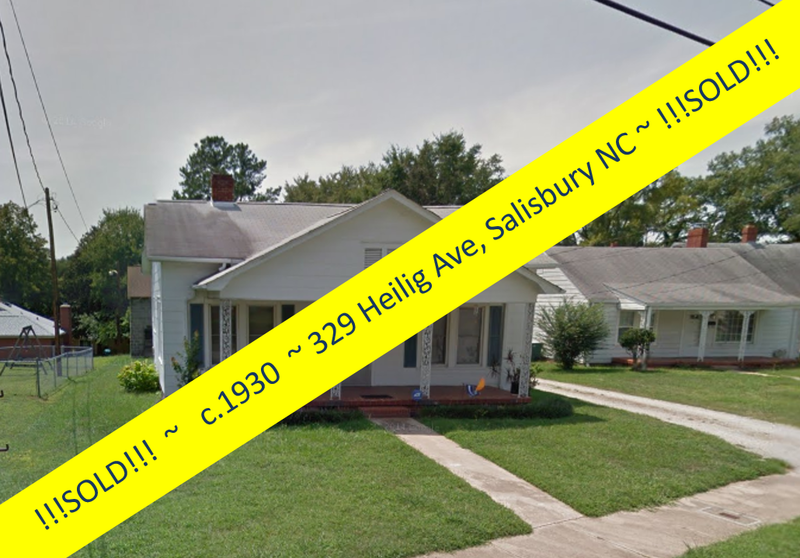 . . today! 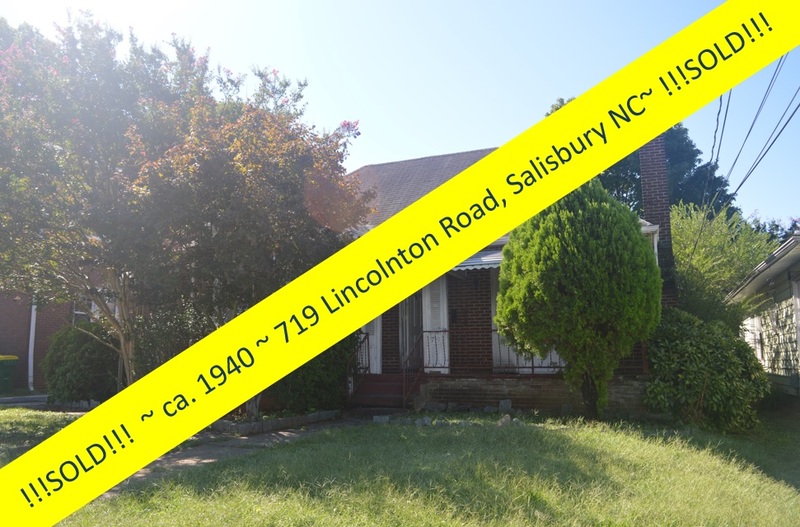 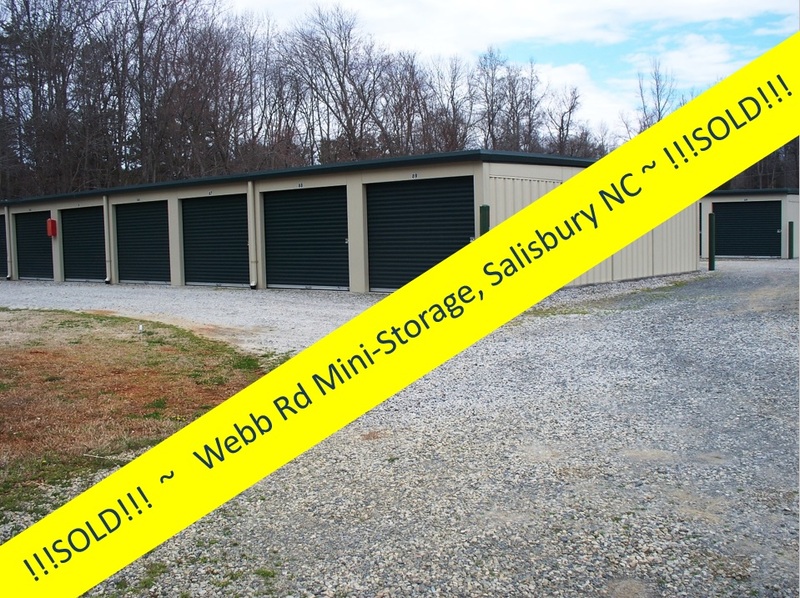 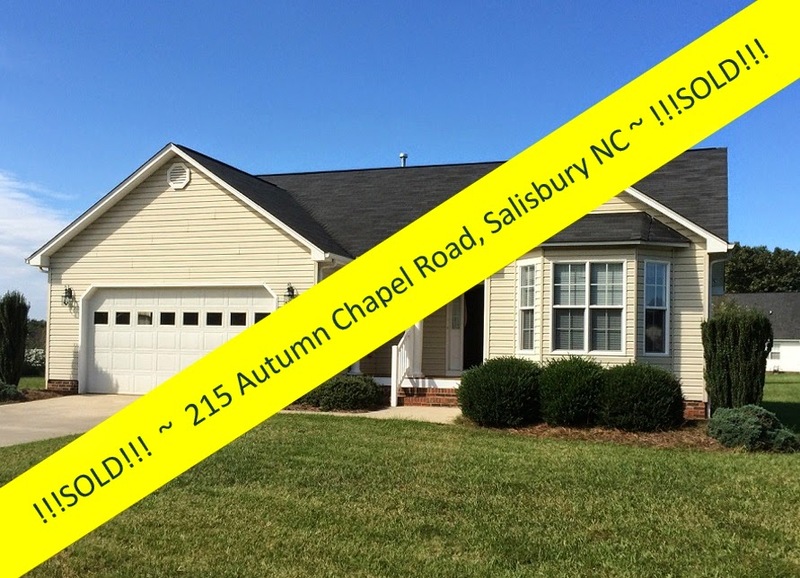 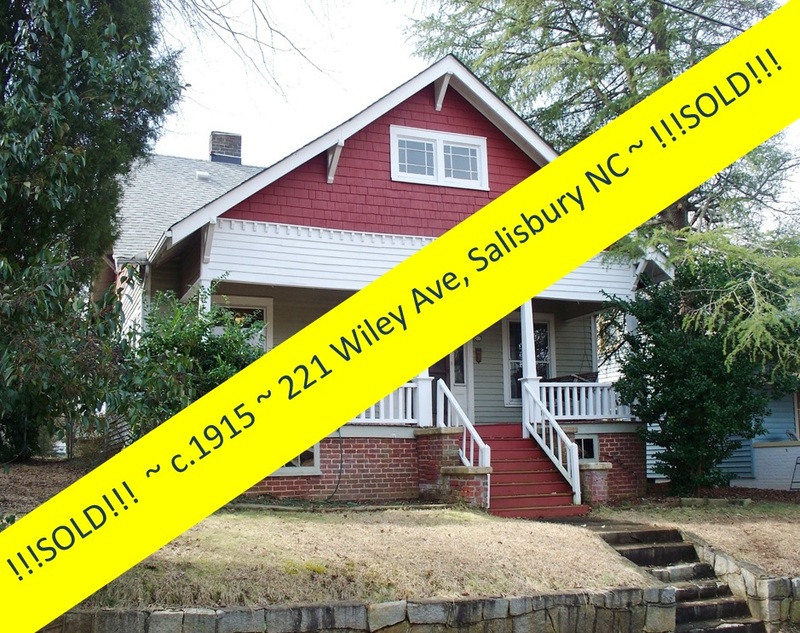 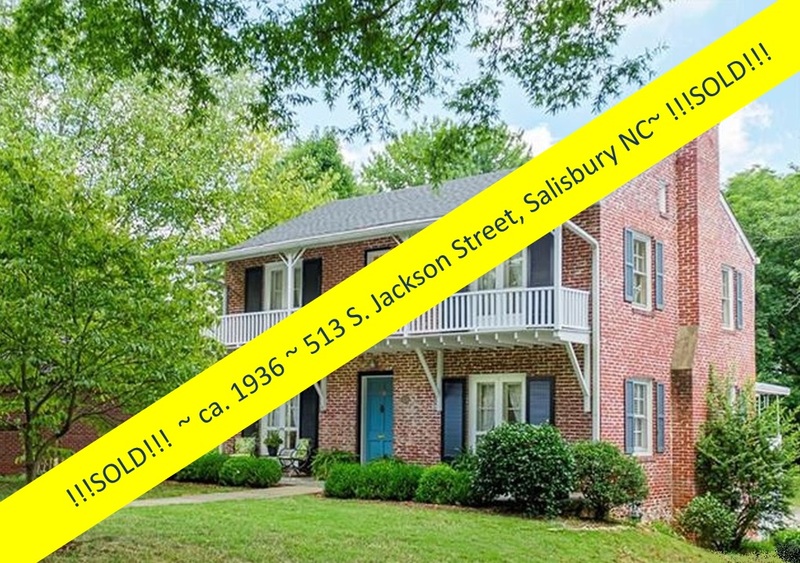 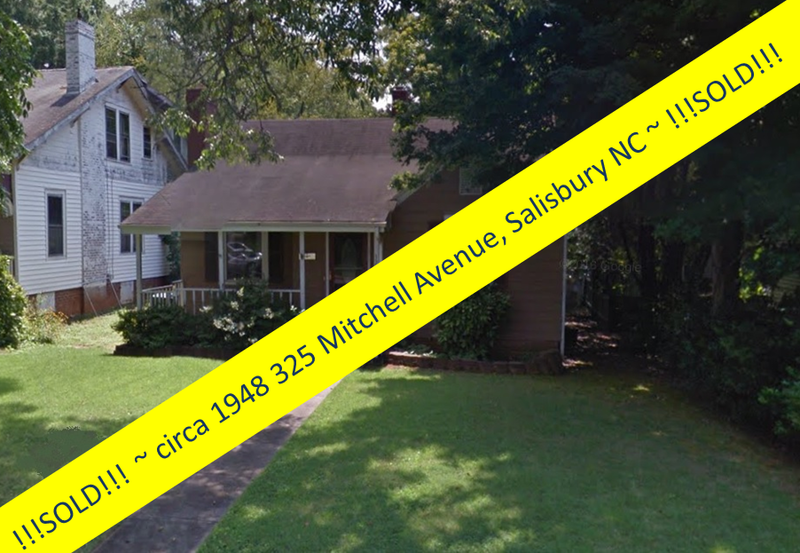 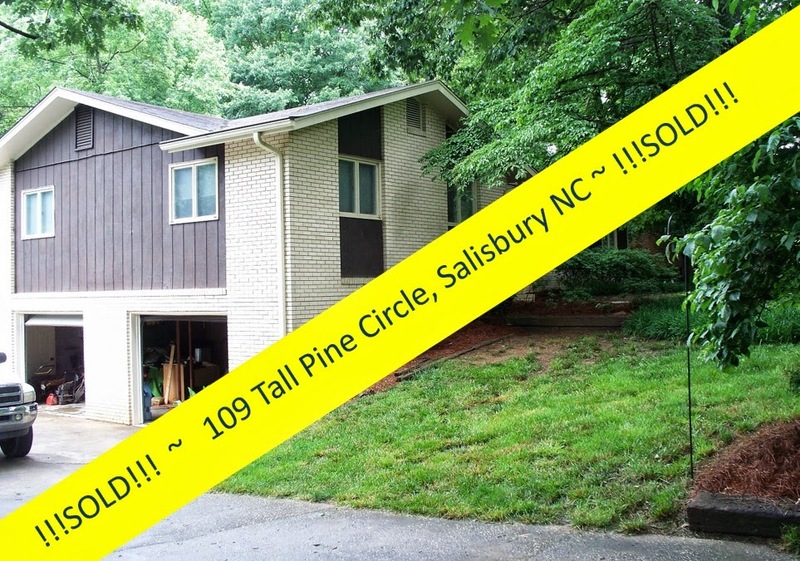 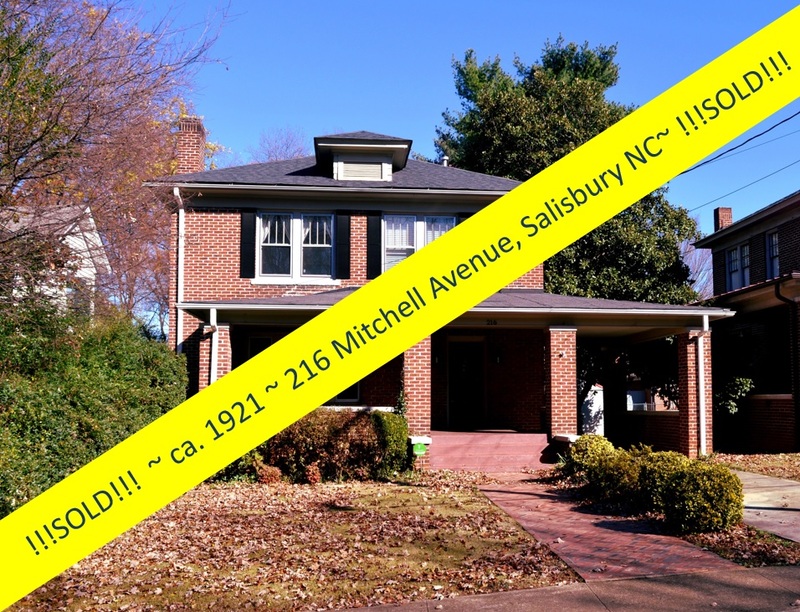 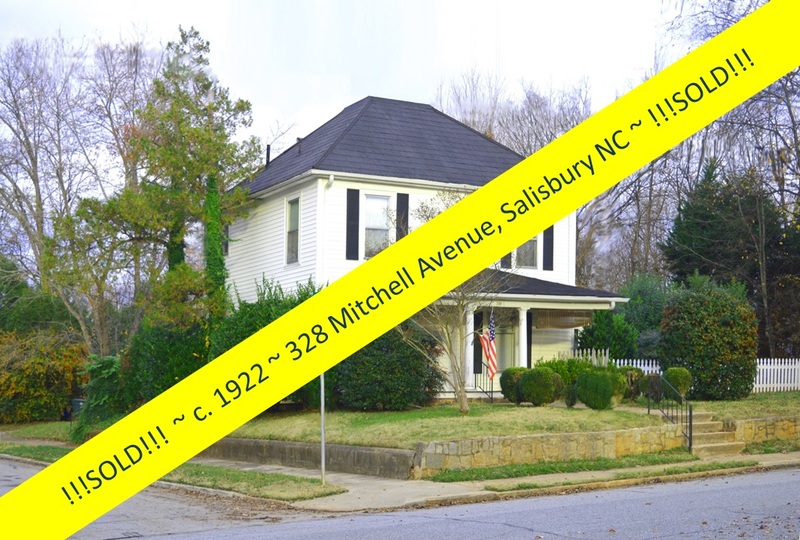 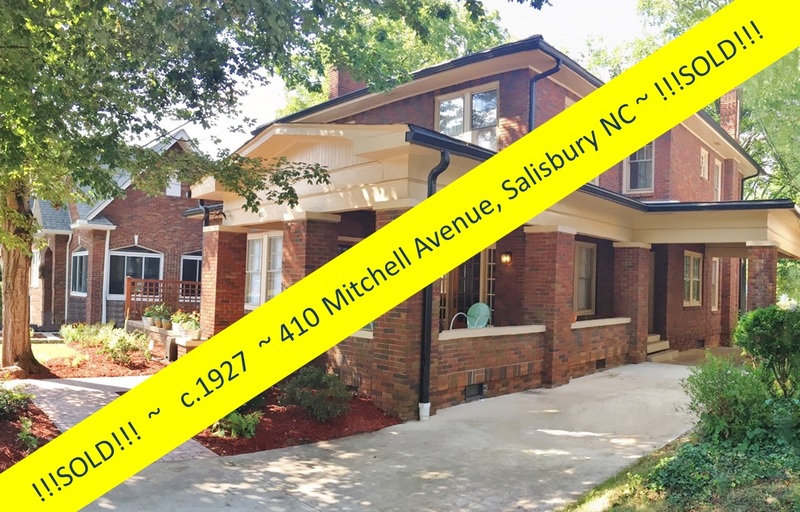 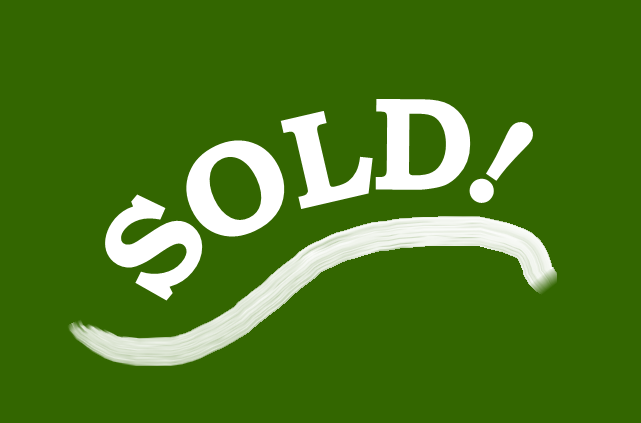 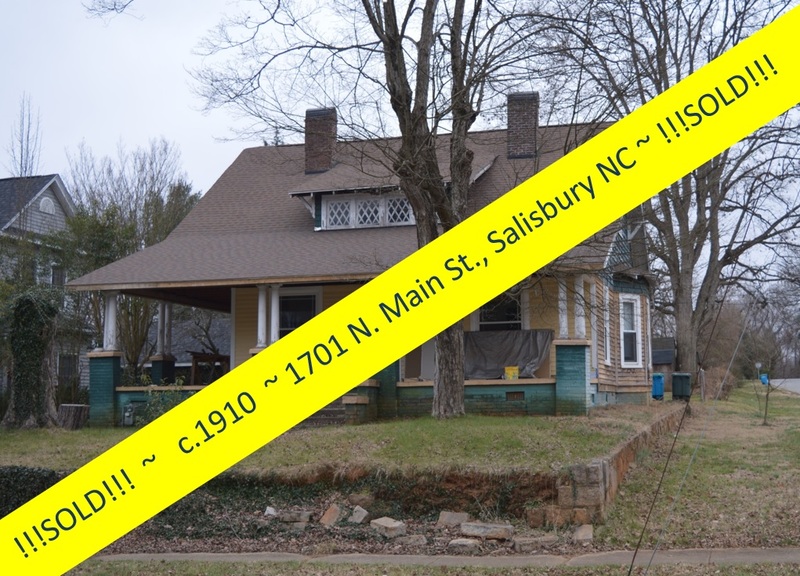 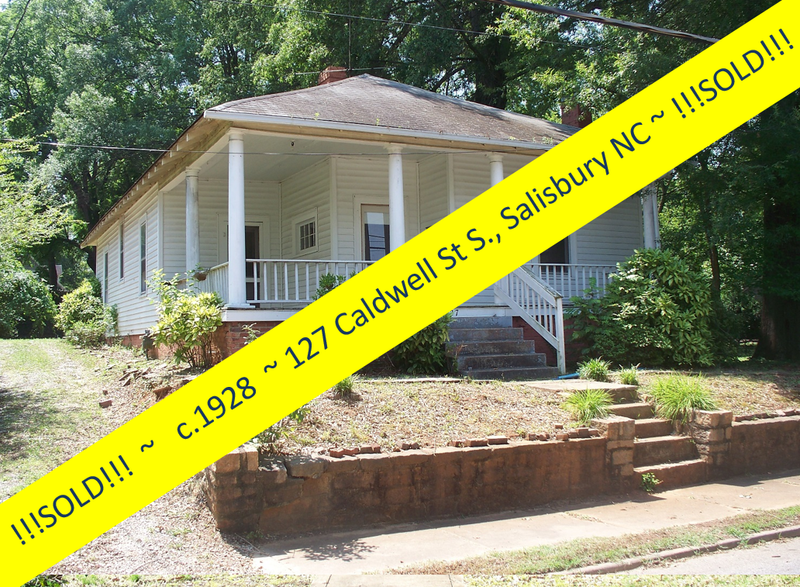 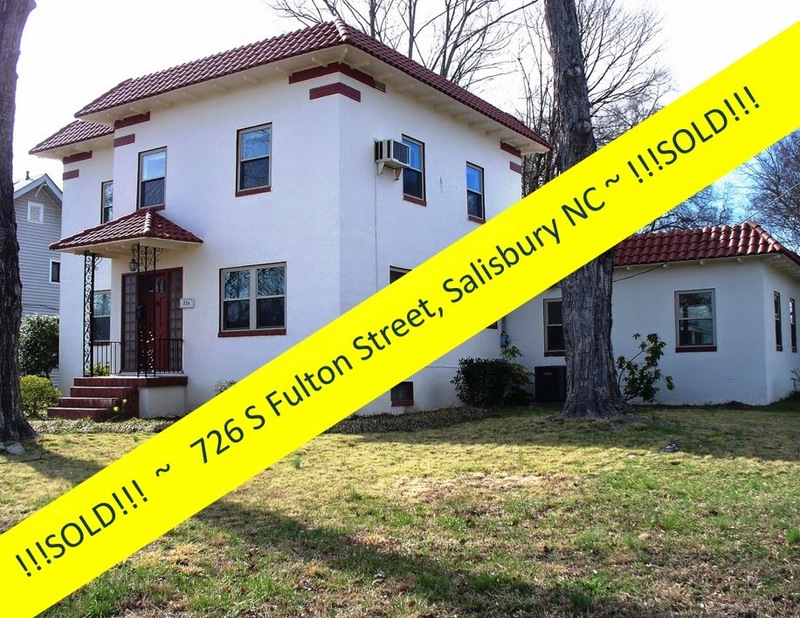 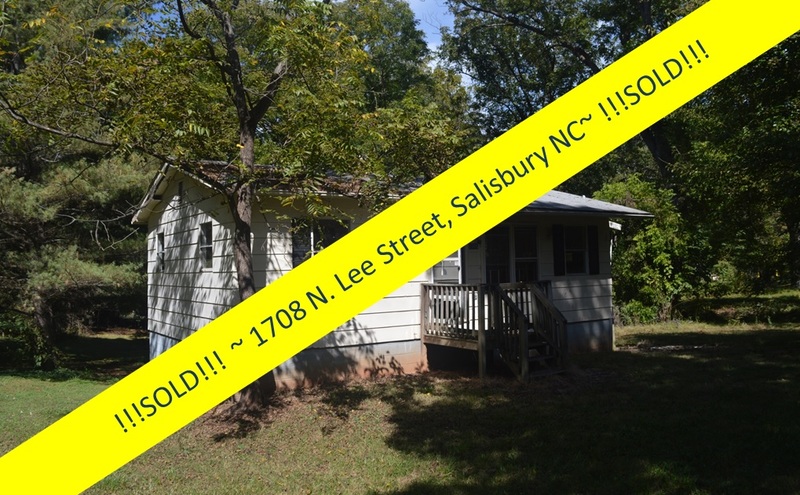 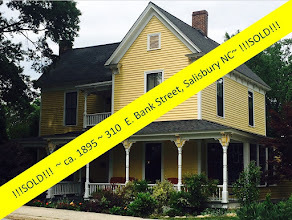 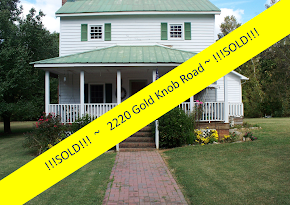 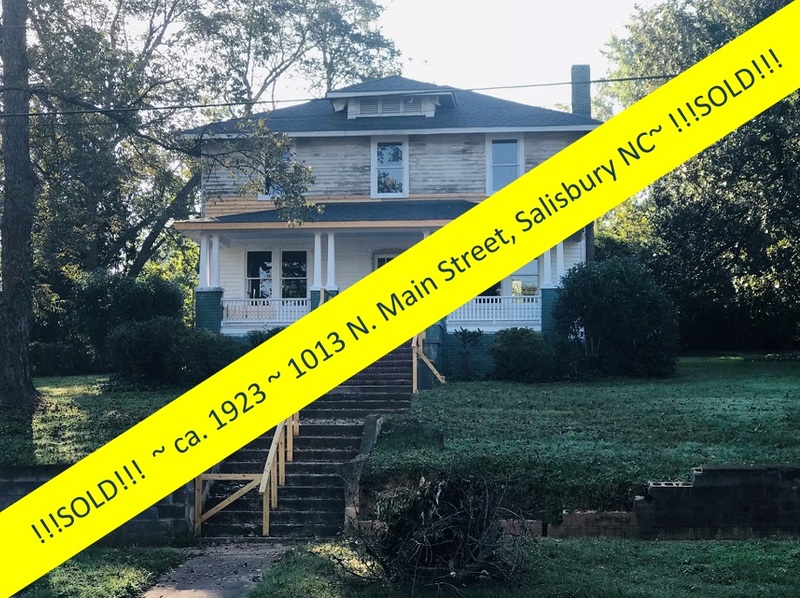 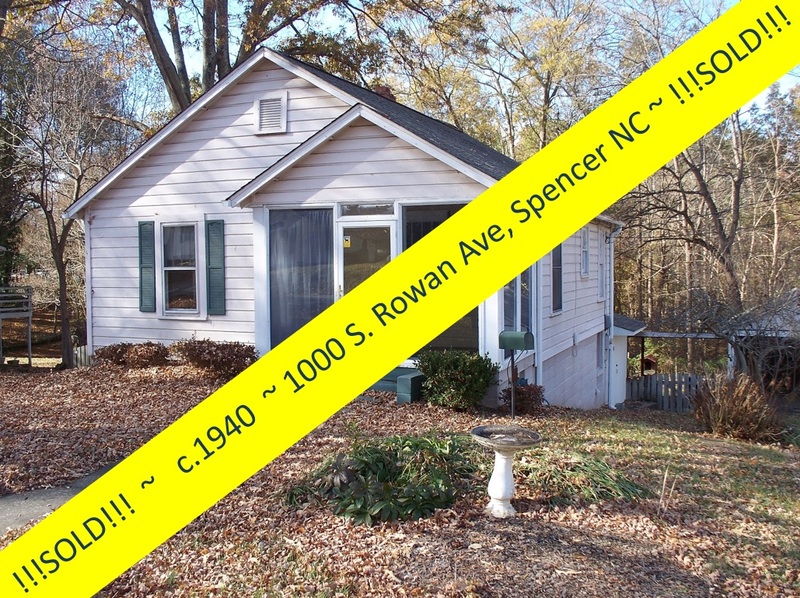 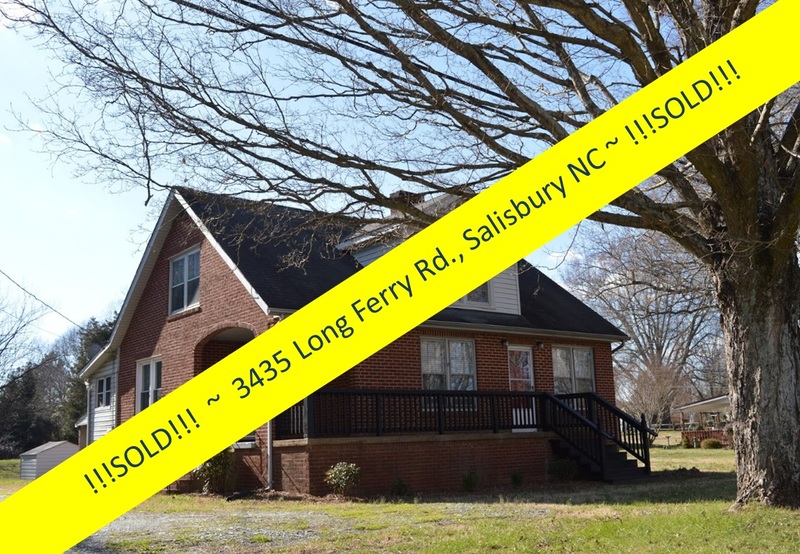 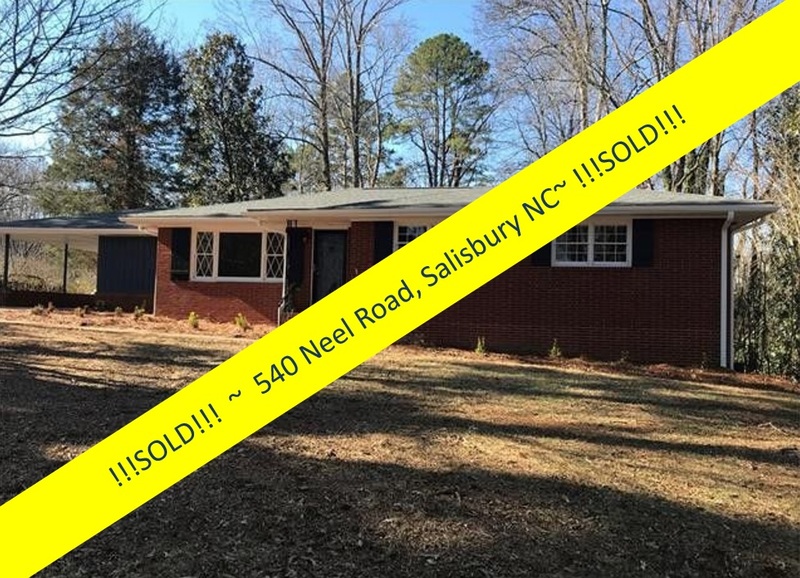 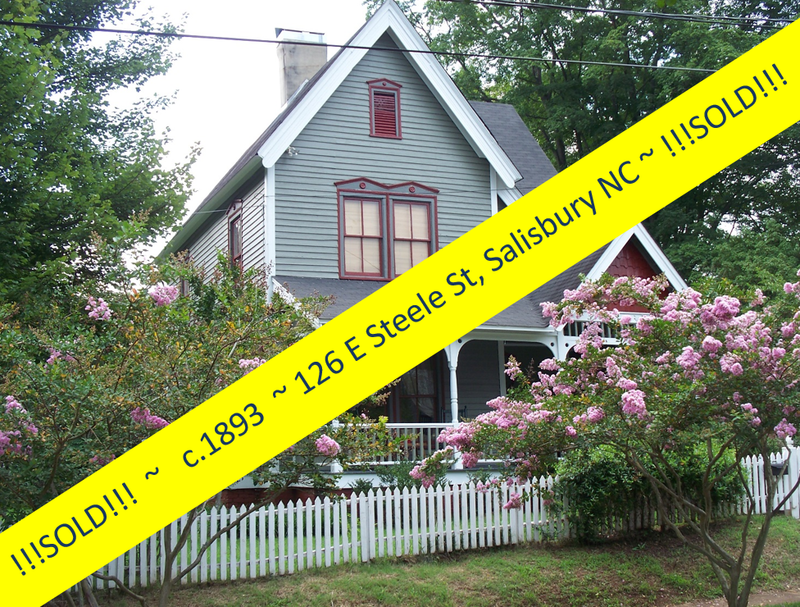 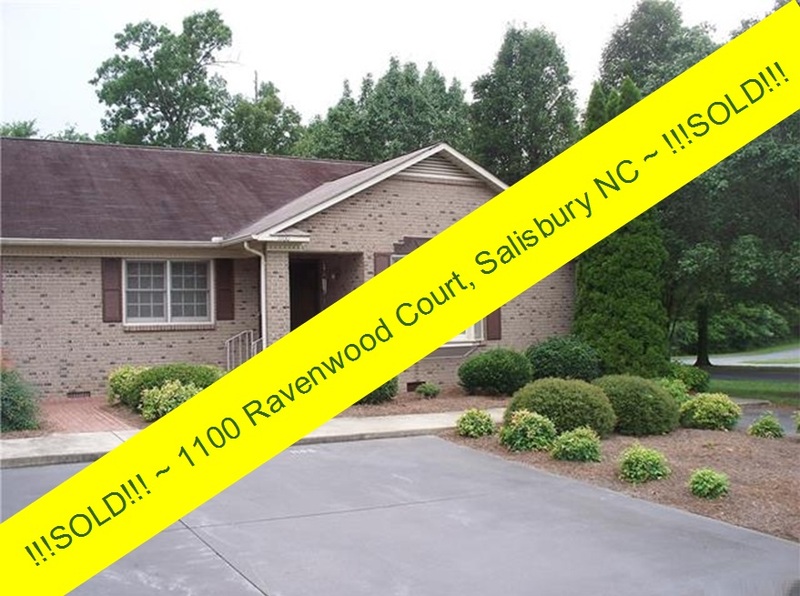 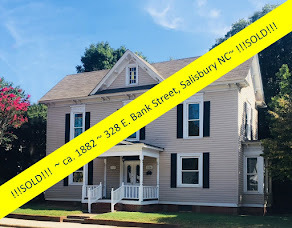 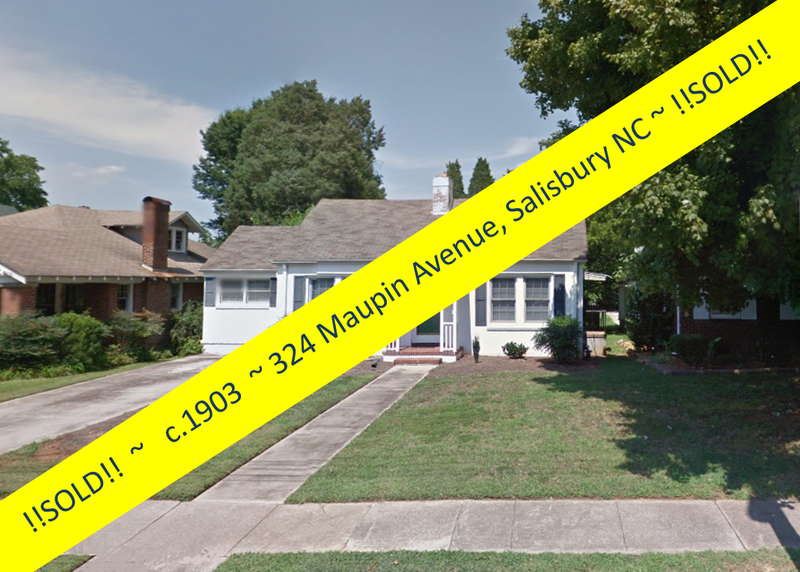 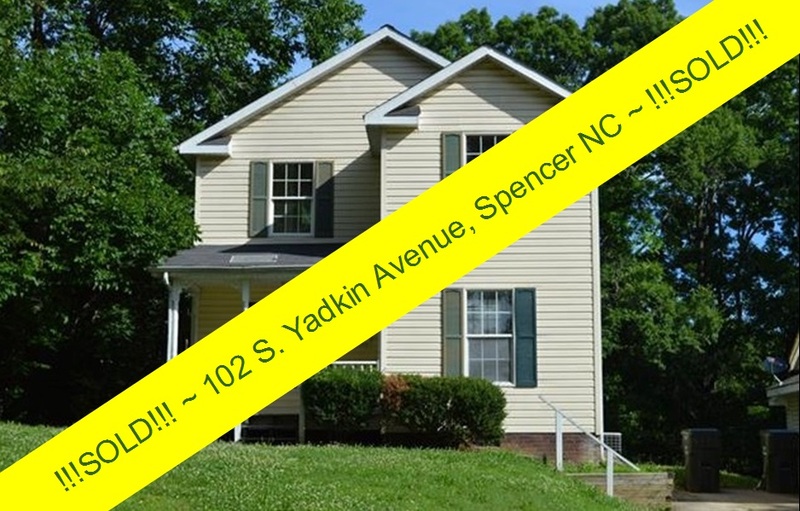 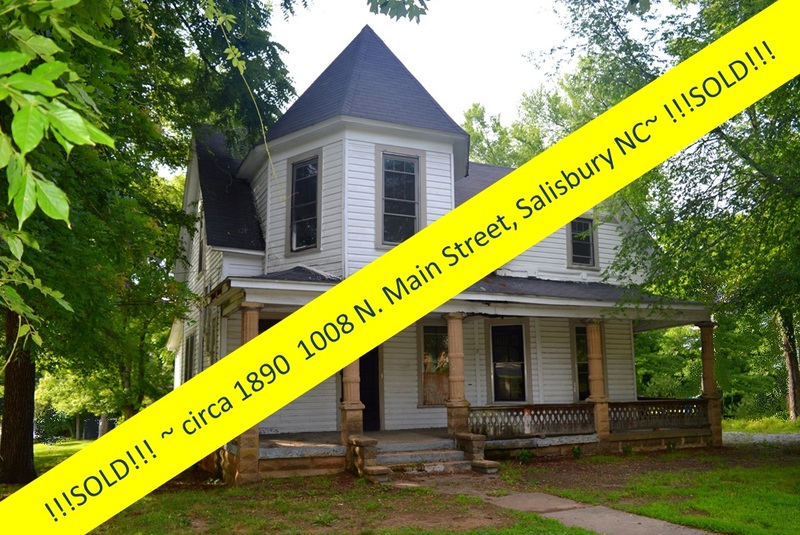 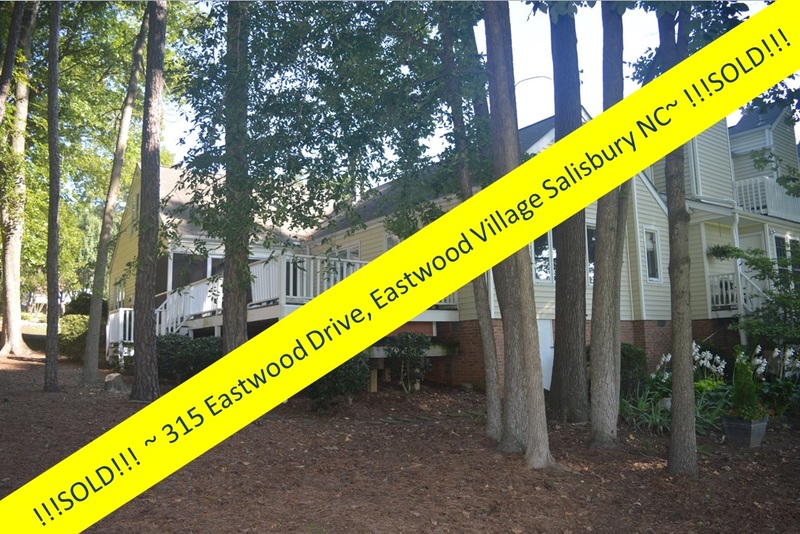 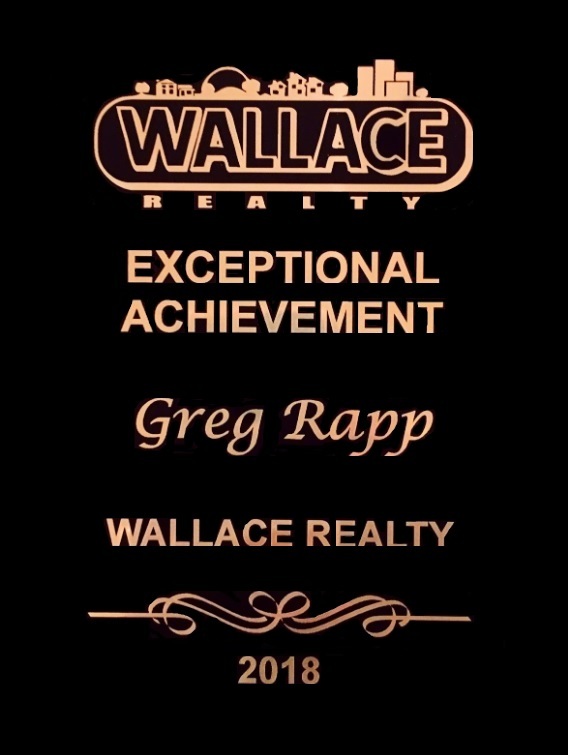 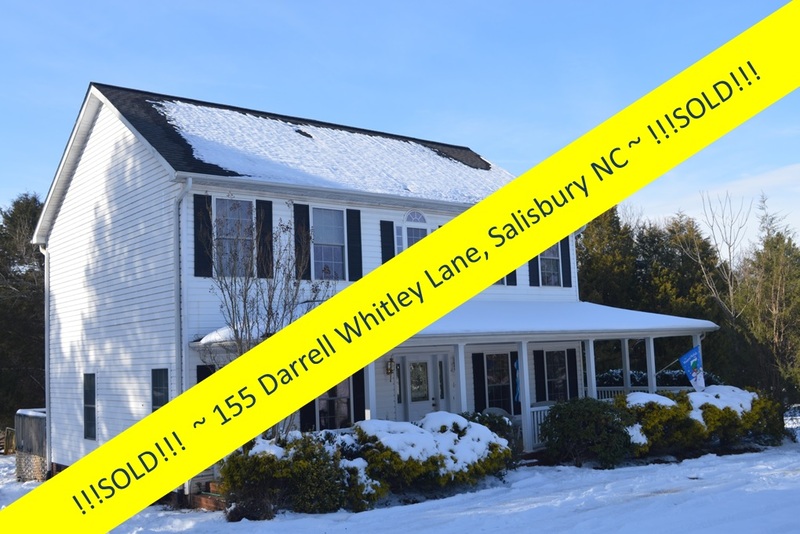 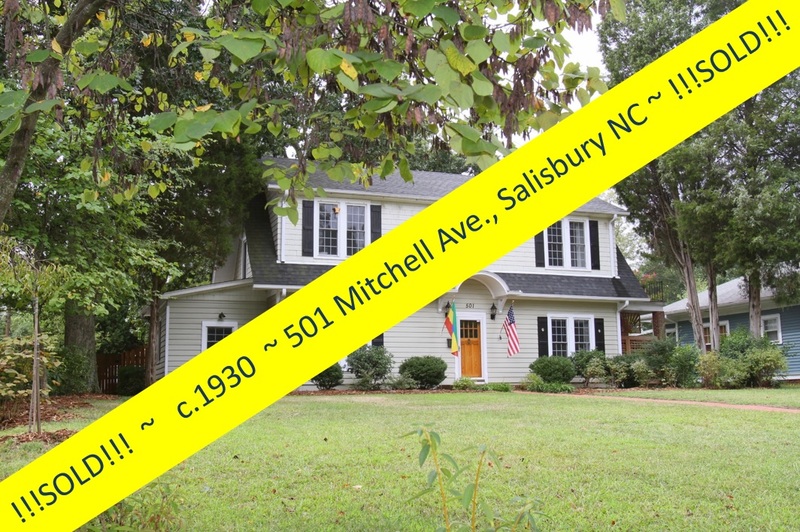 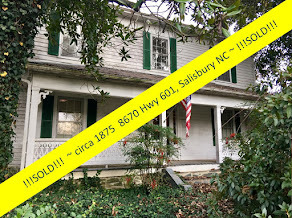 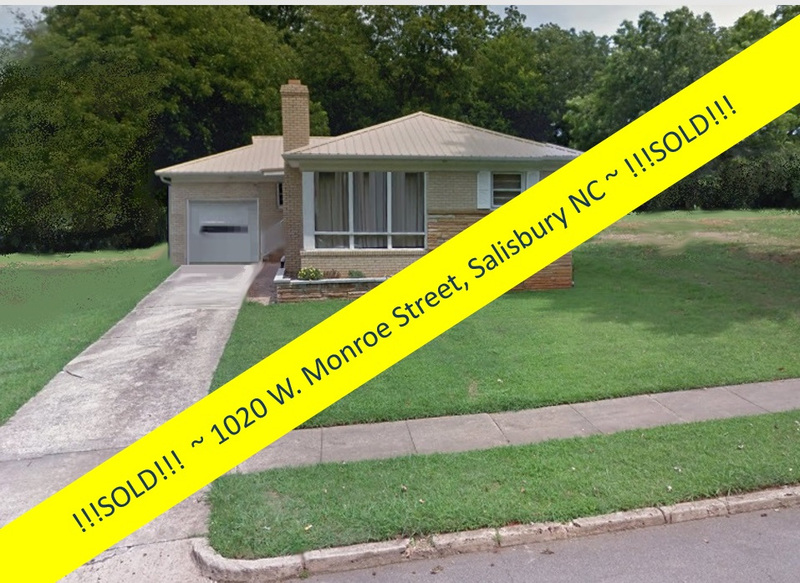 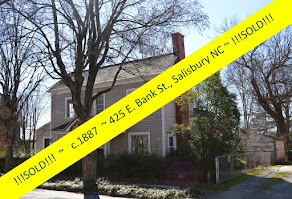 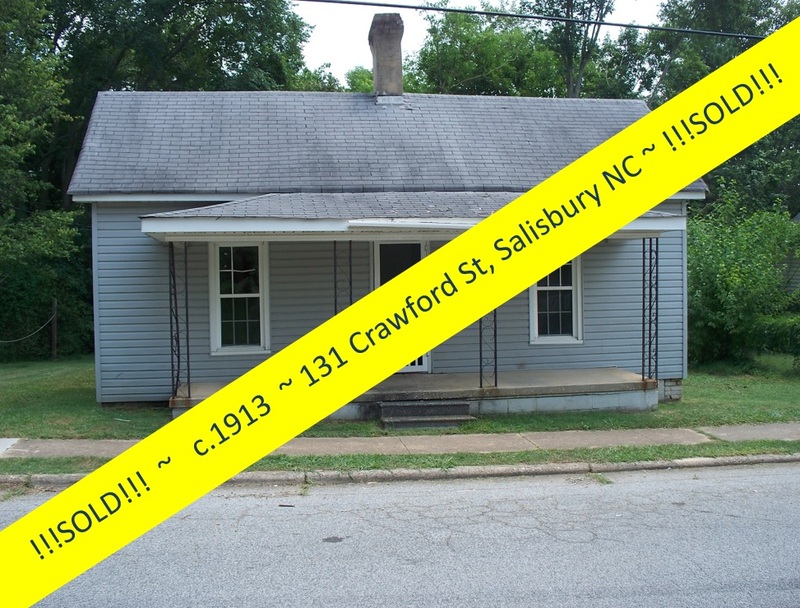 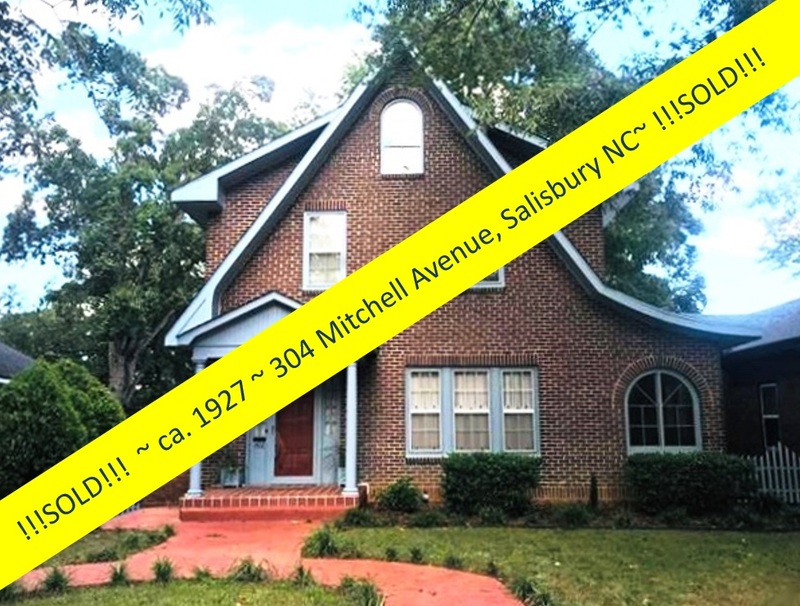 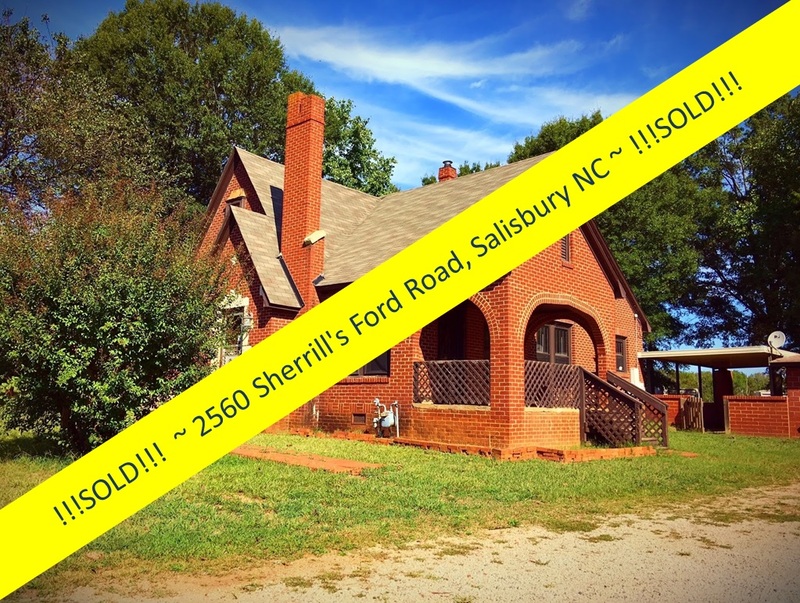 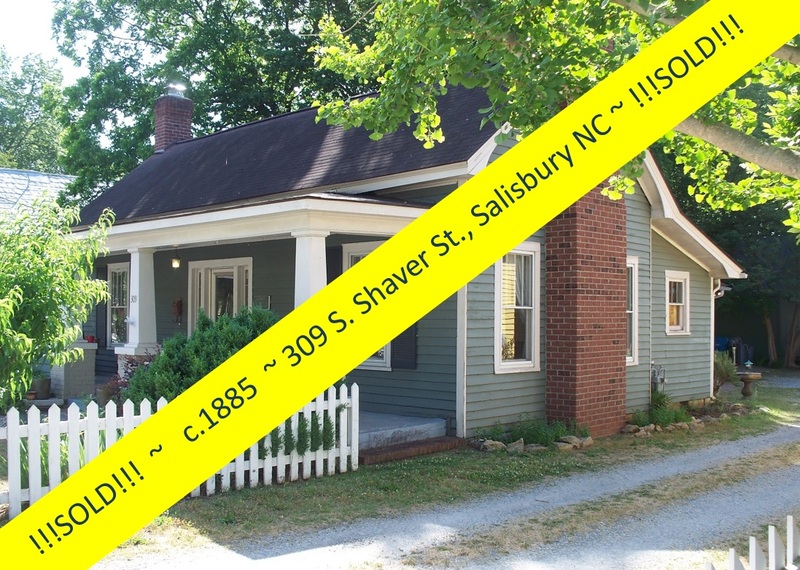 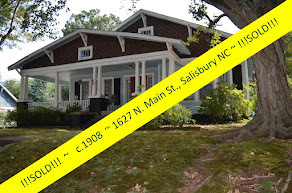 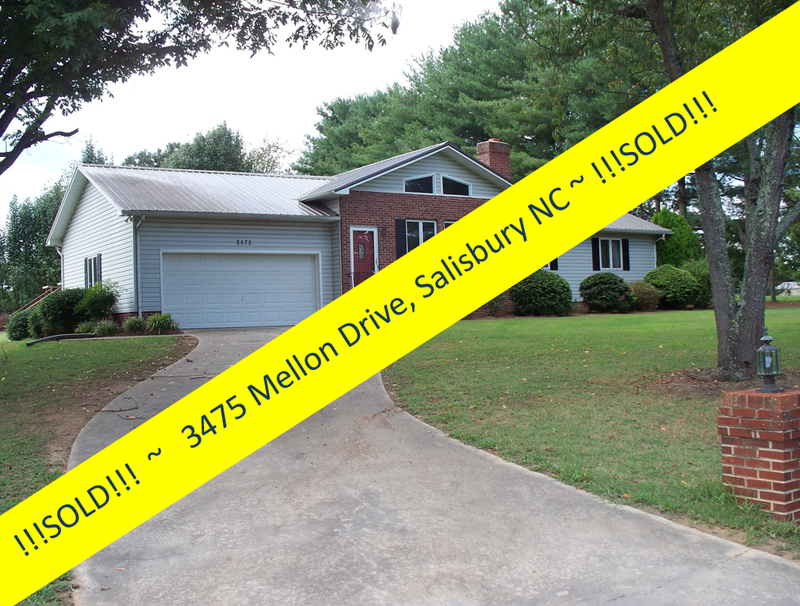 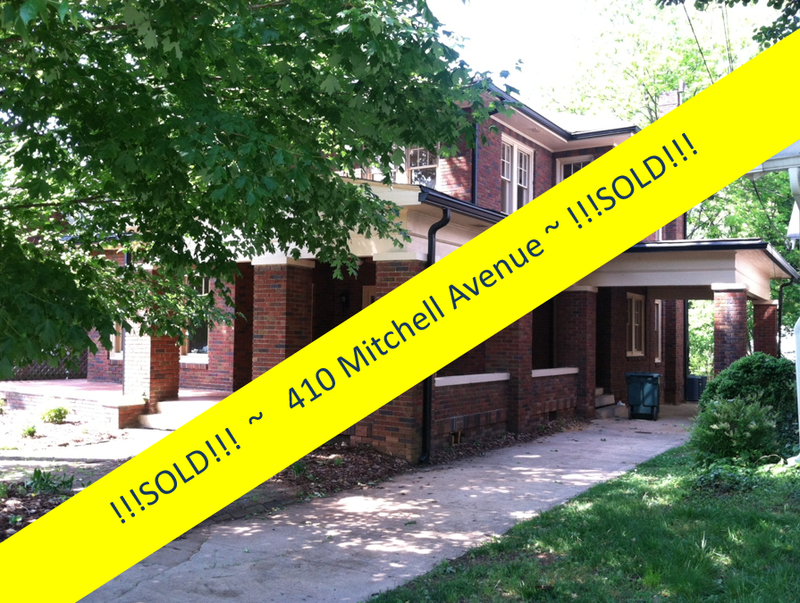 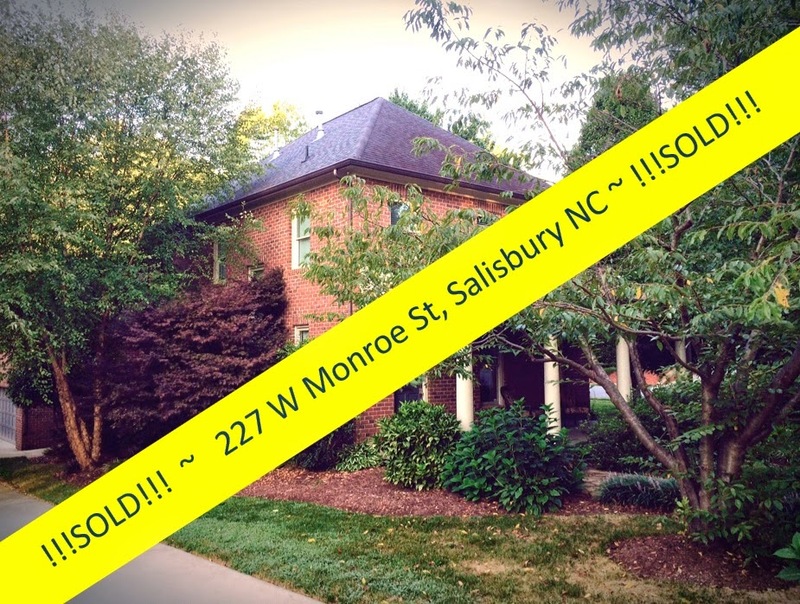 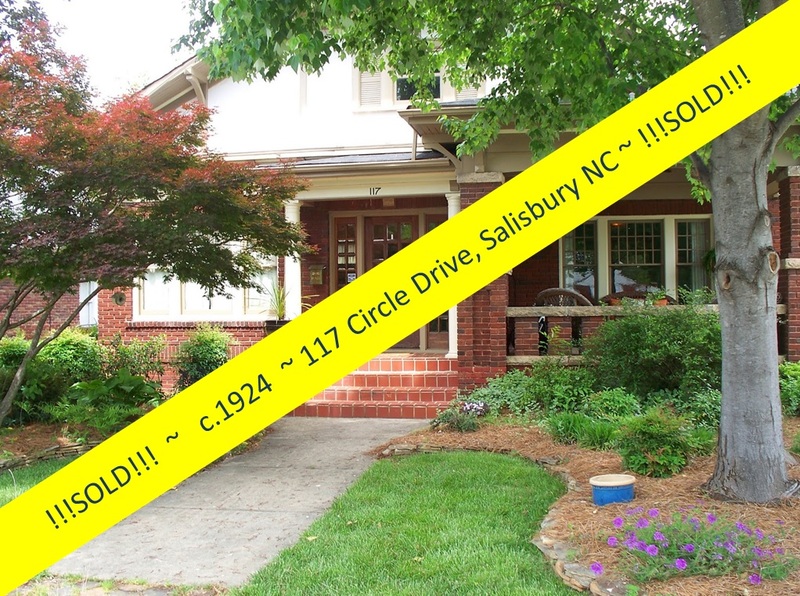 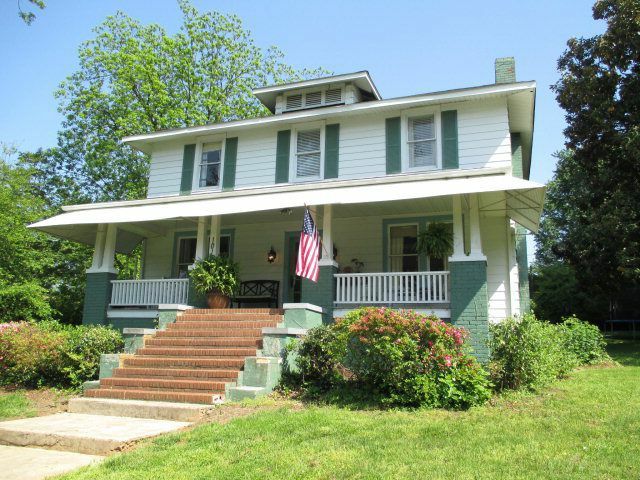 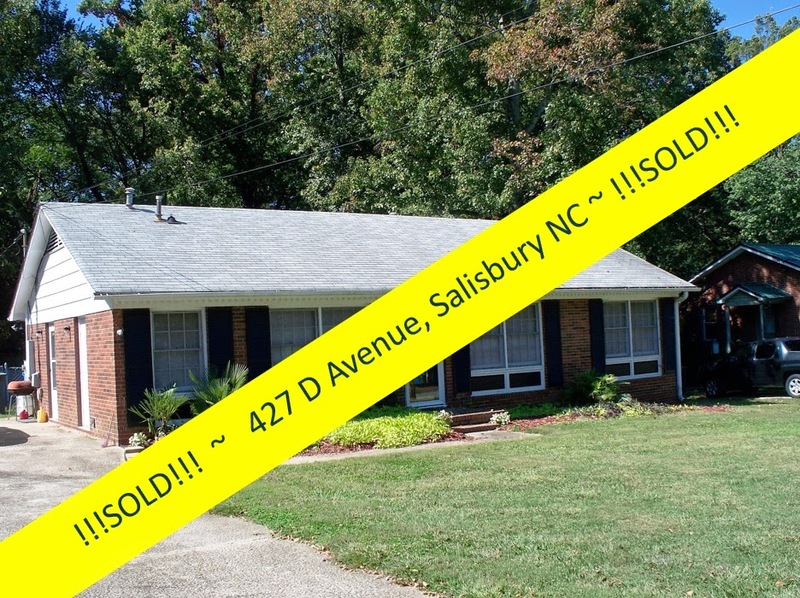 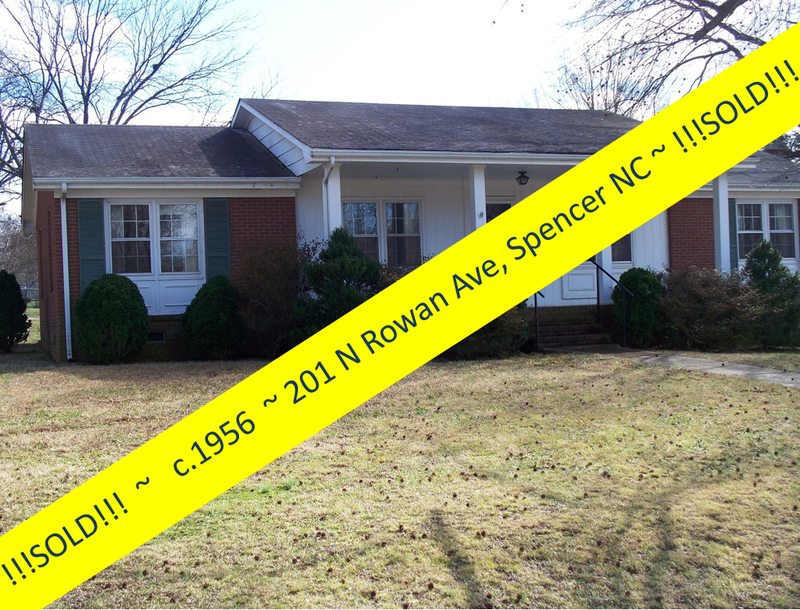 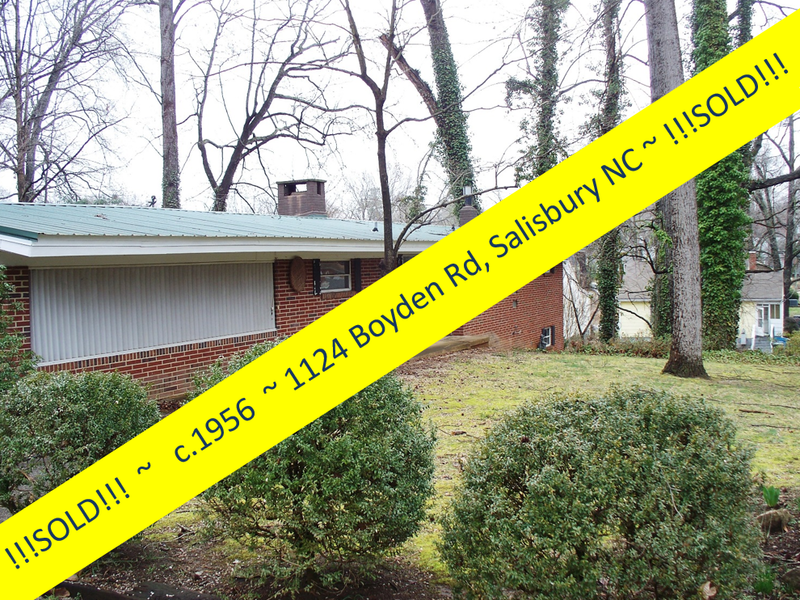 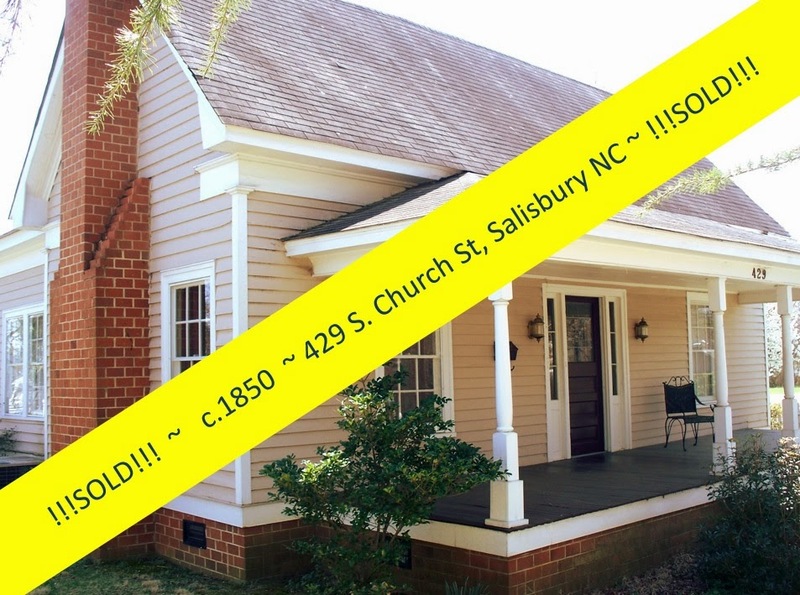 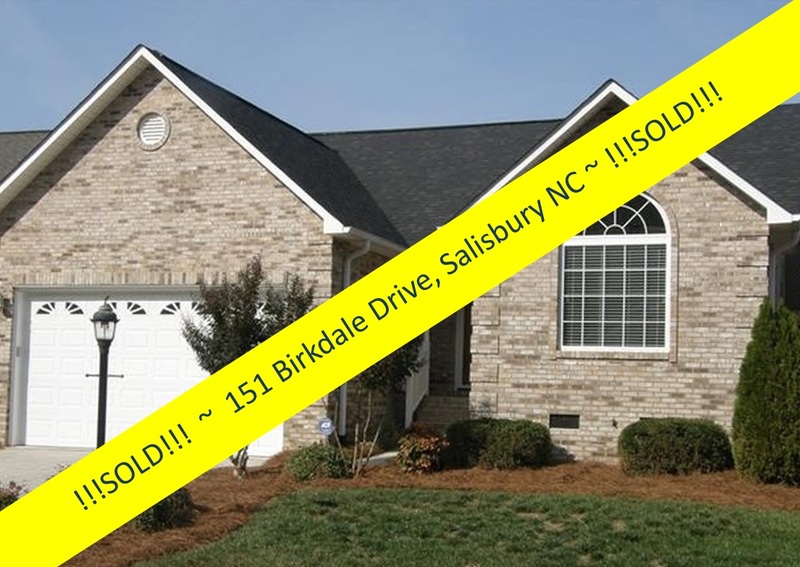 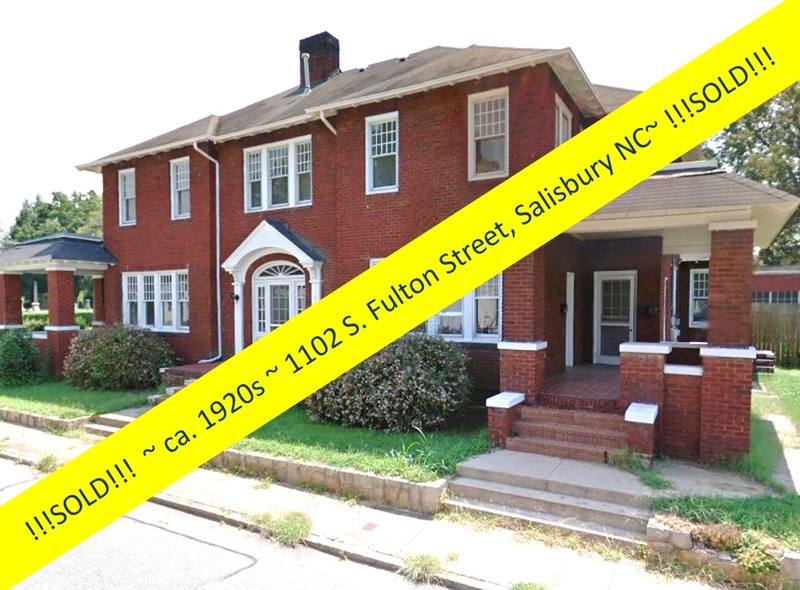 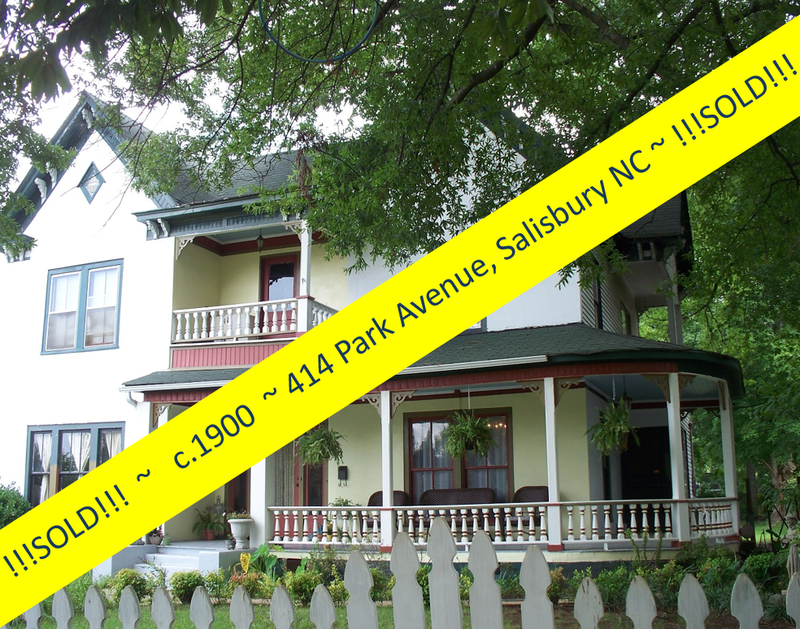 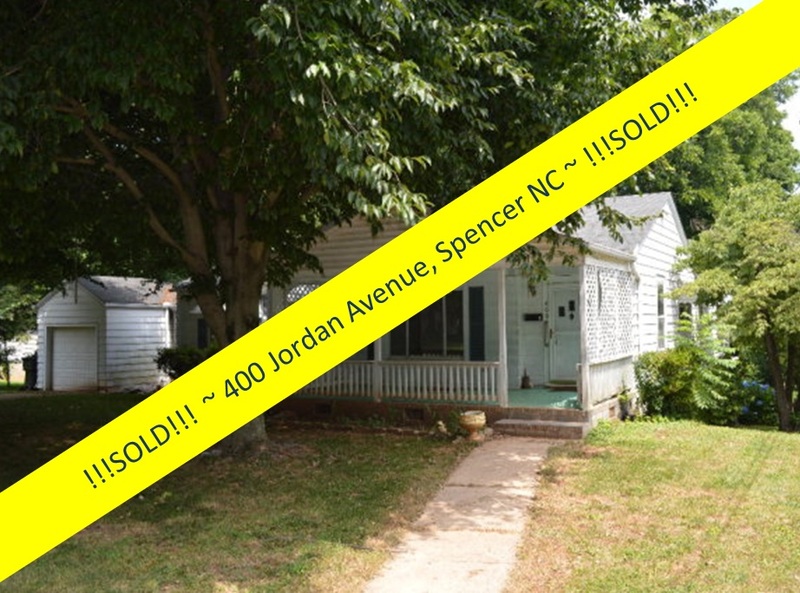 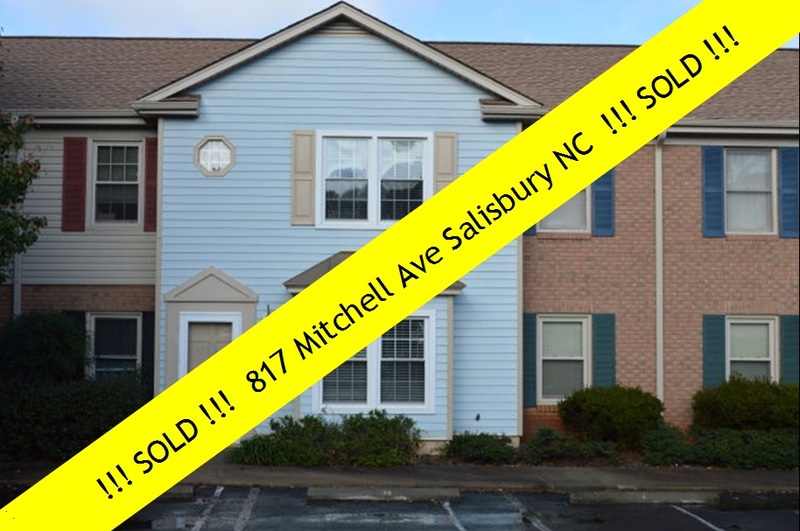 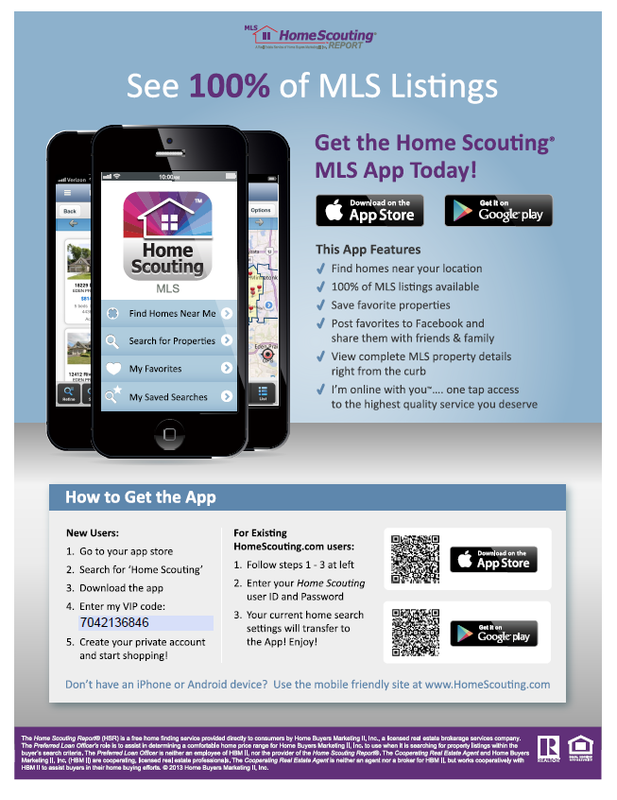 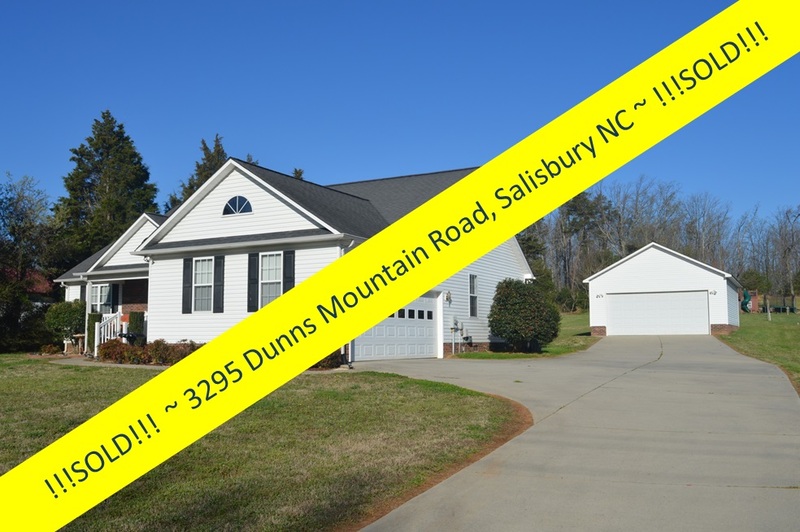 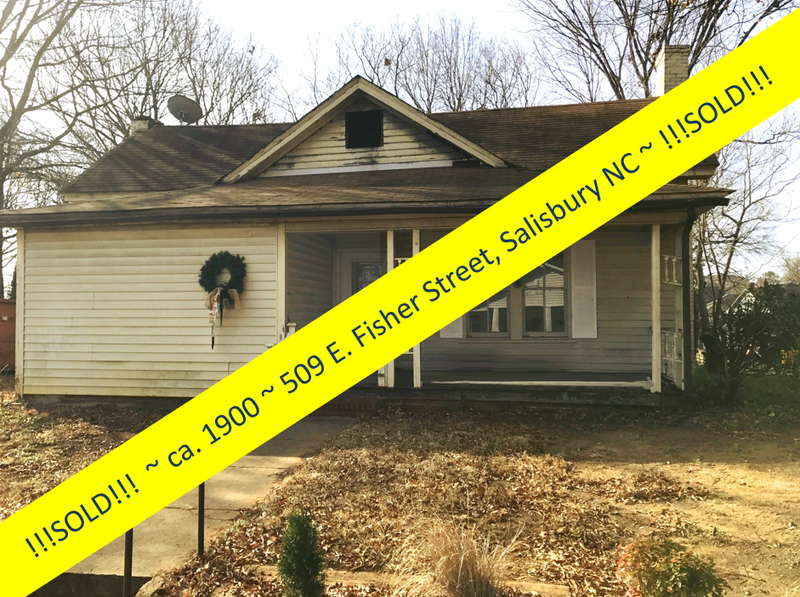 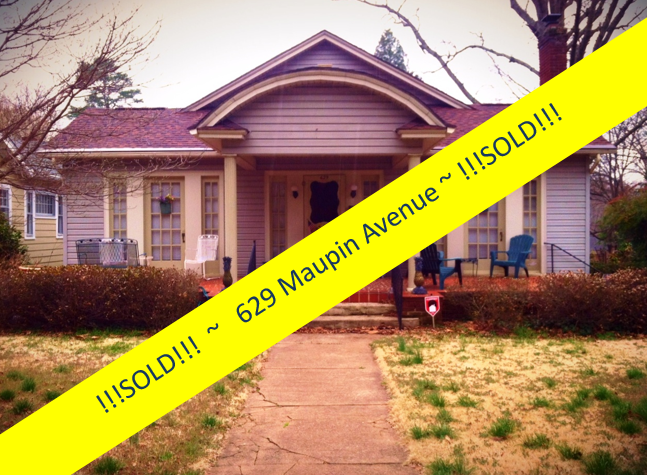 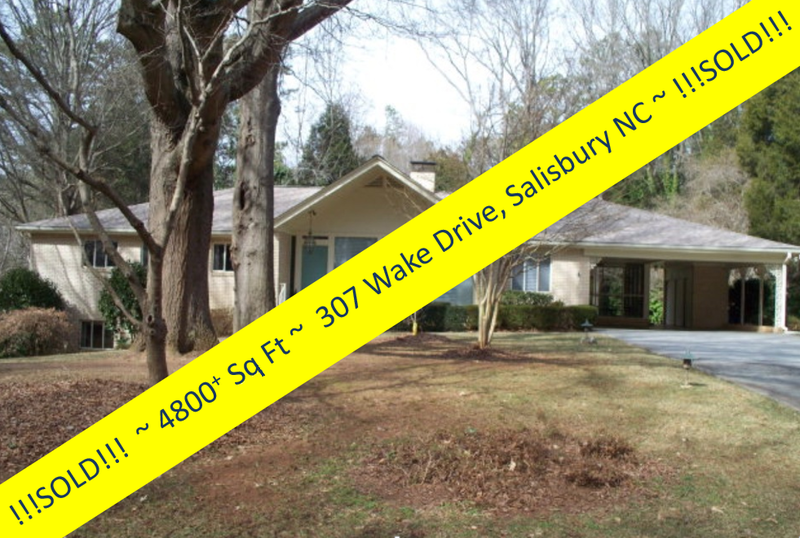 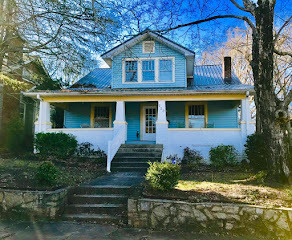 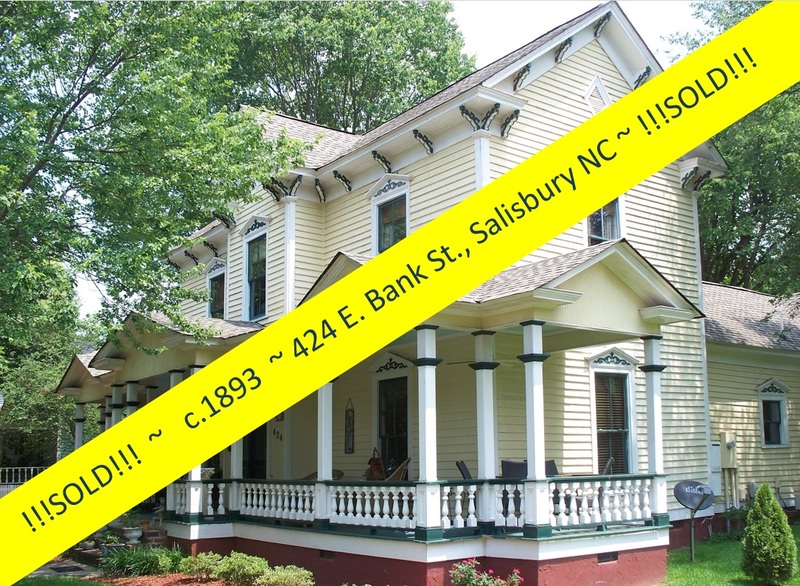 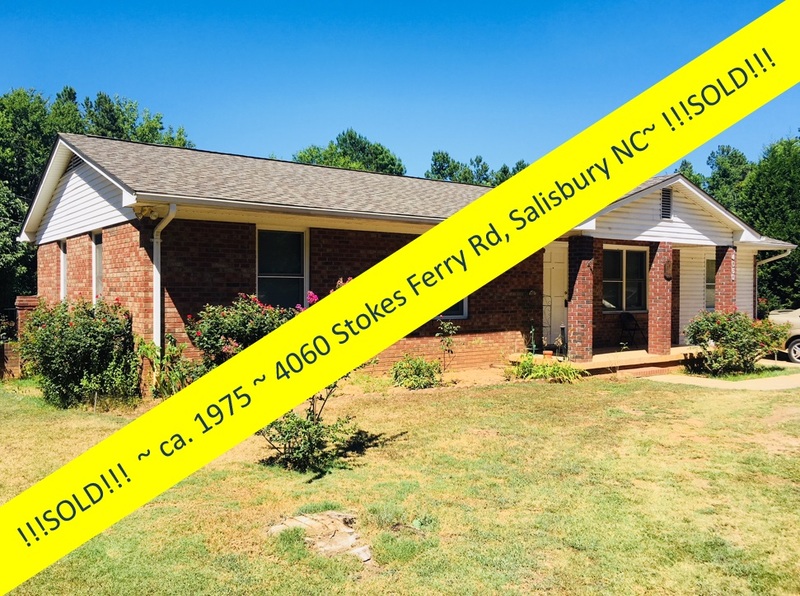 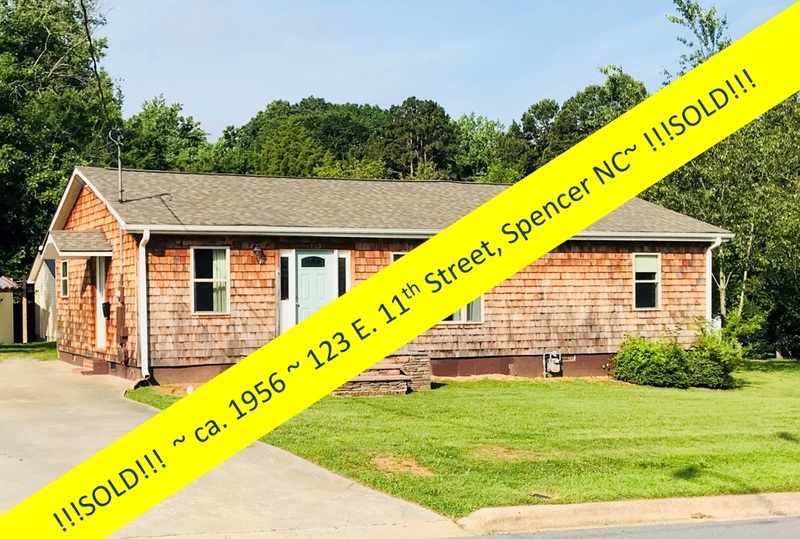 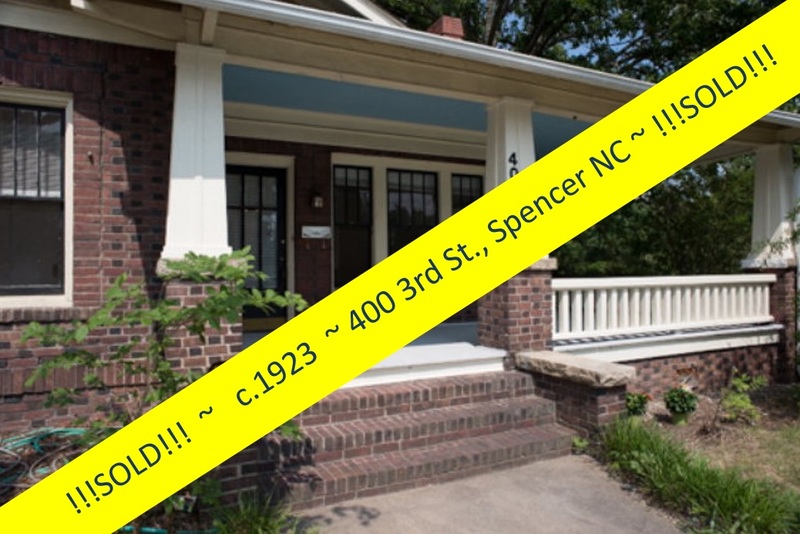 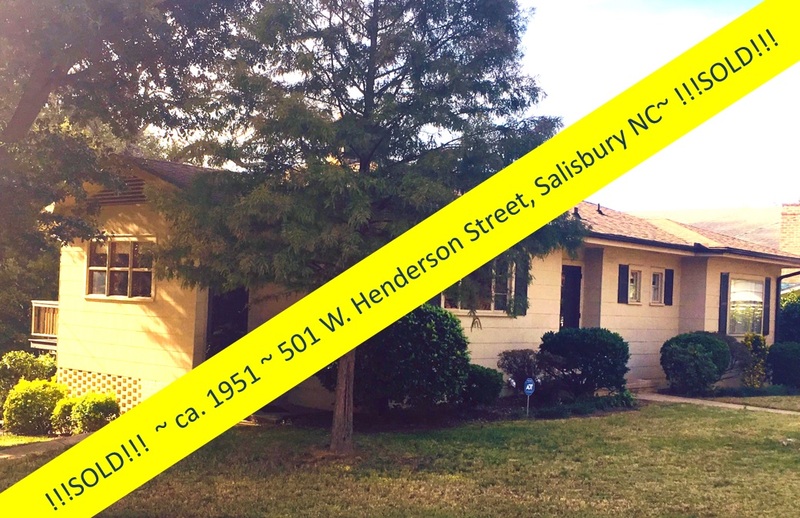 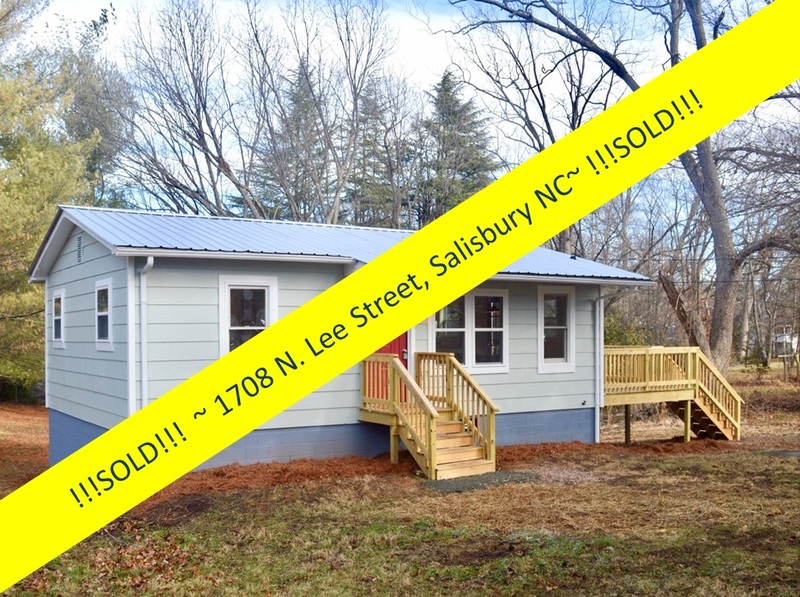 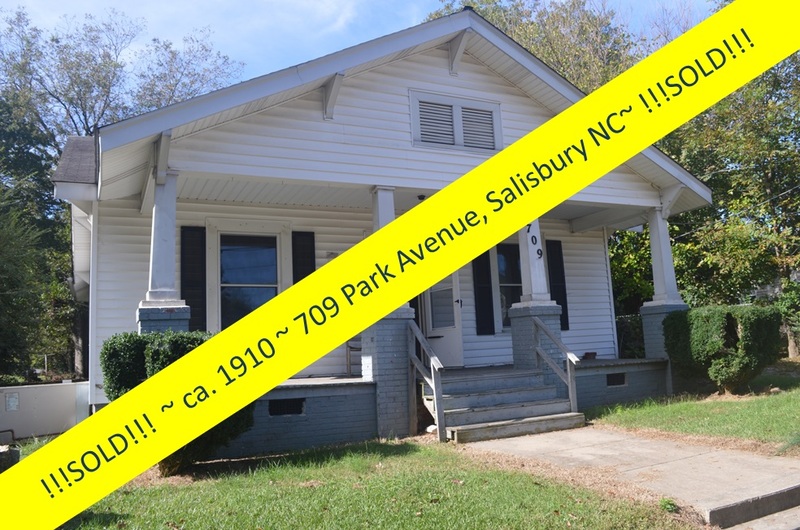 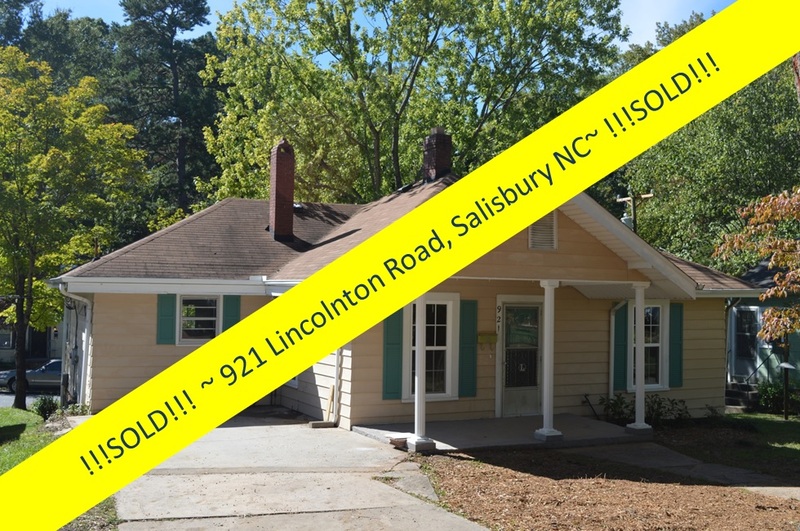 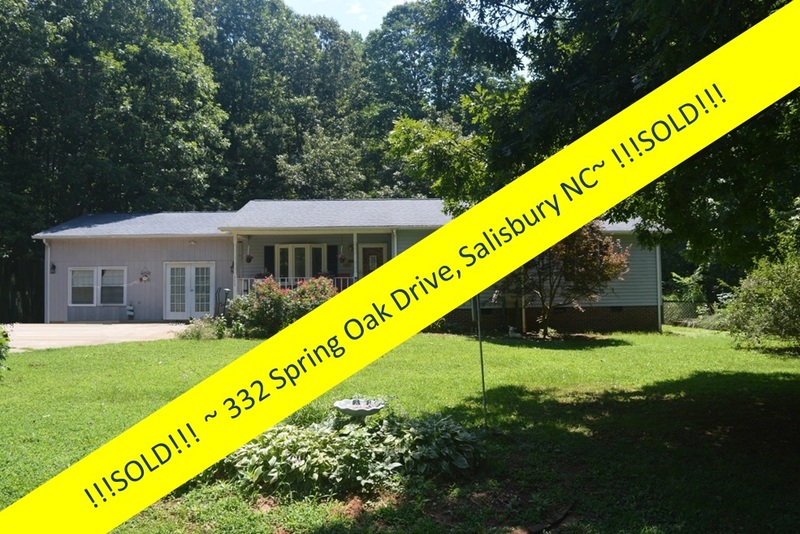 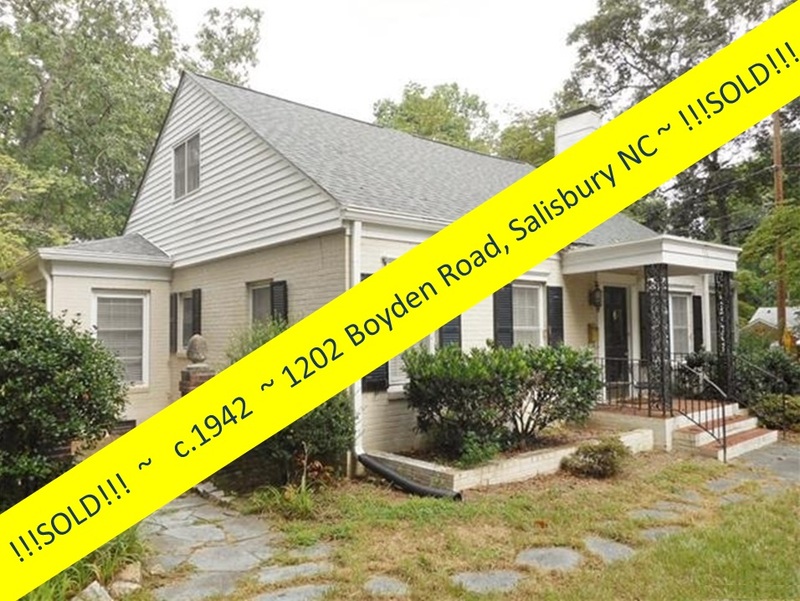 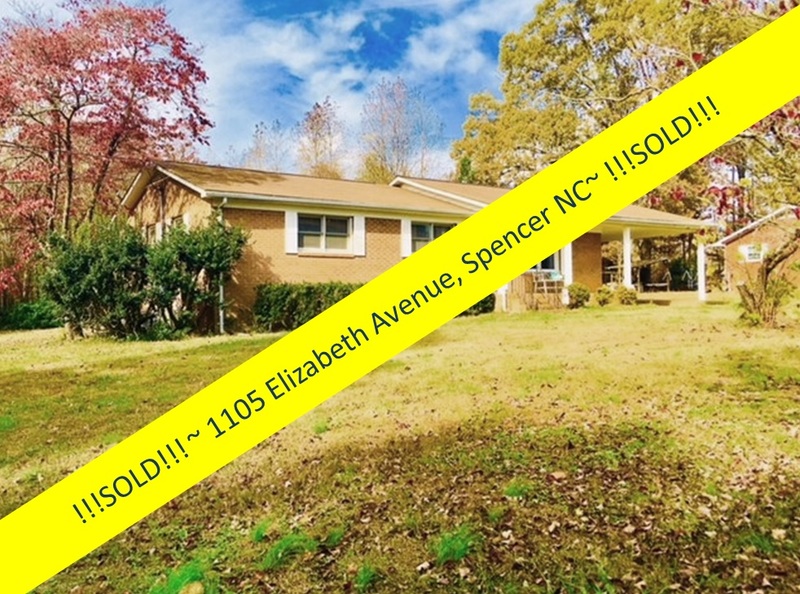 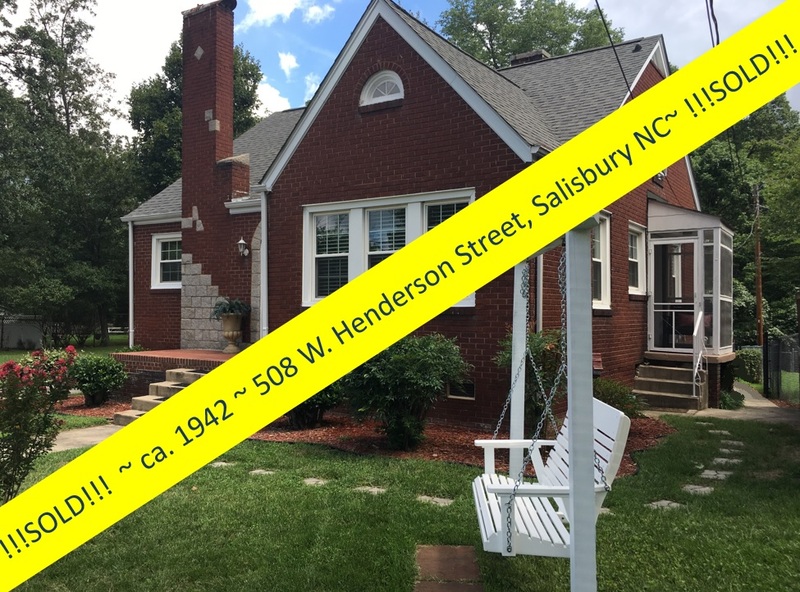 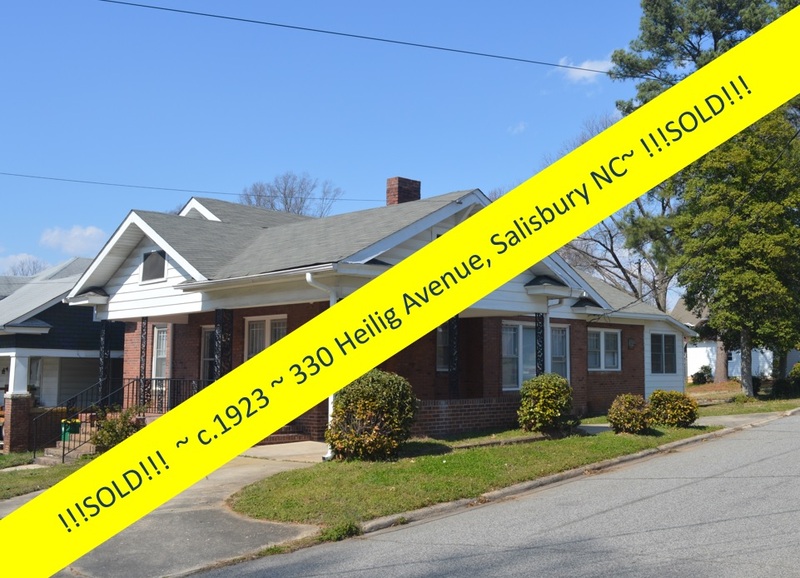 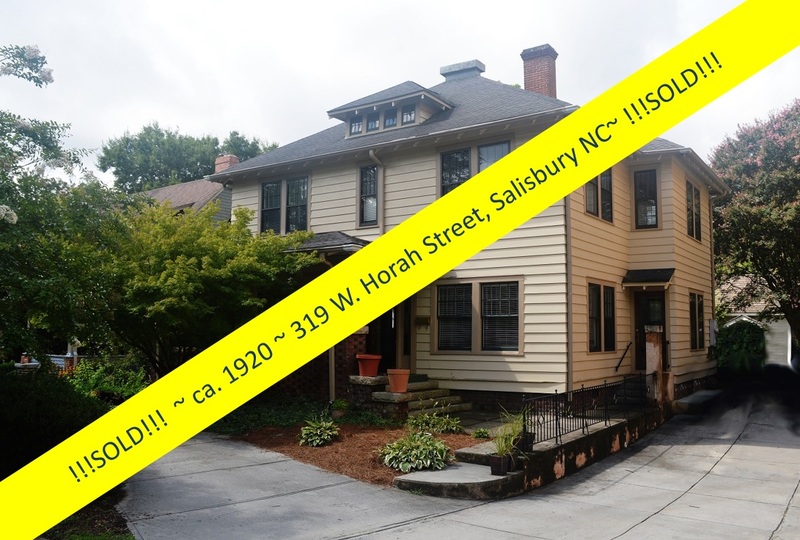 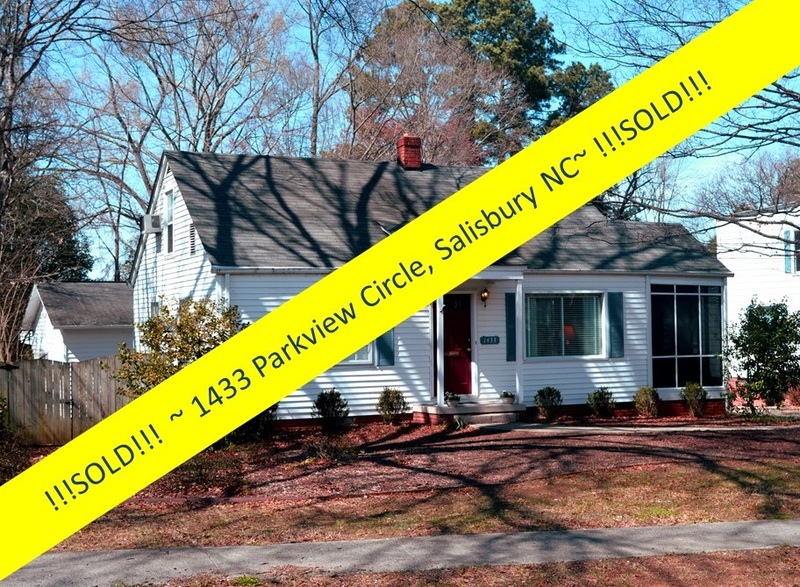 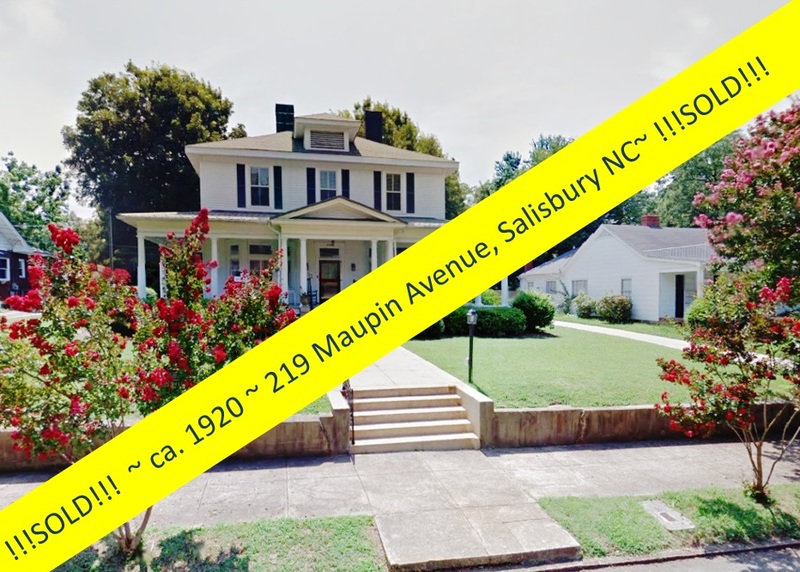 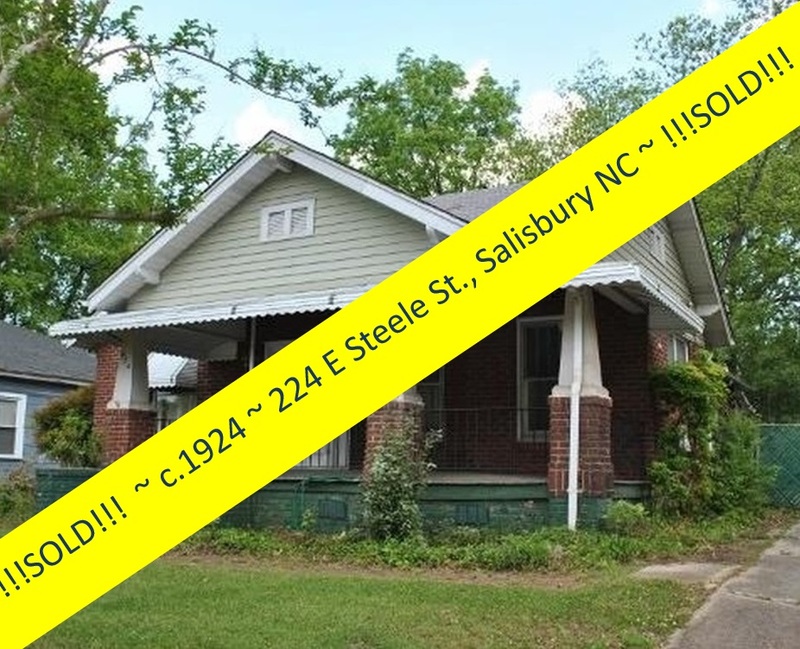 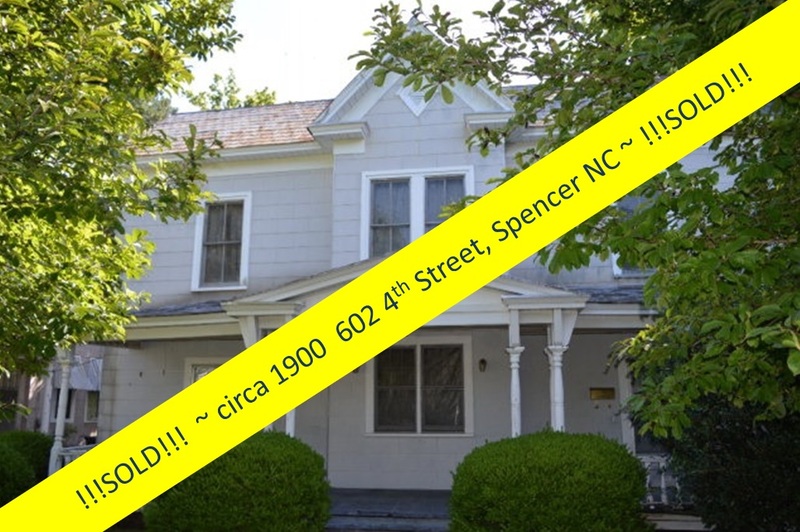 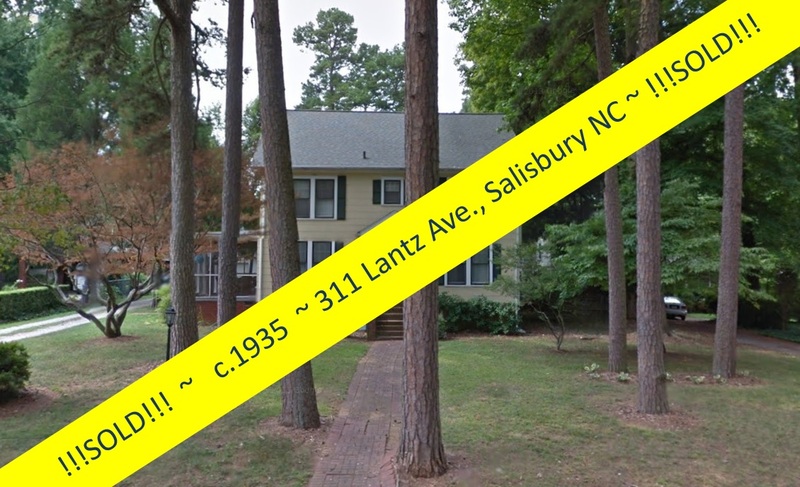 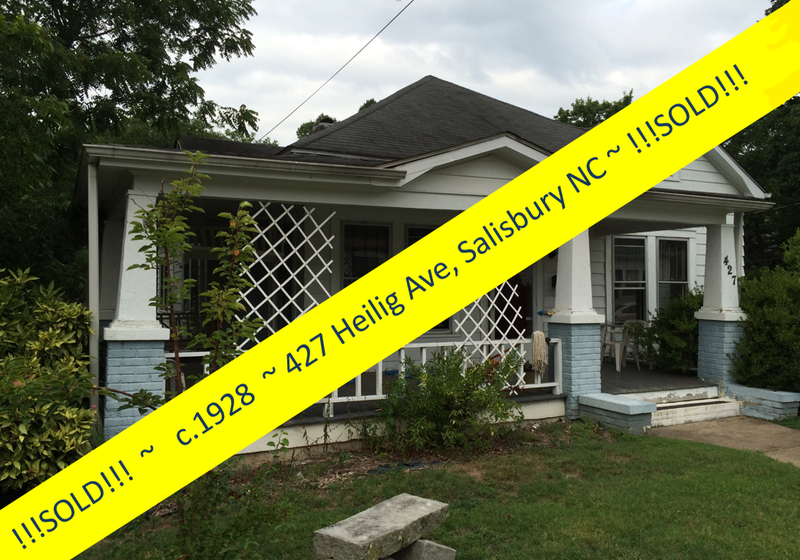 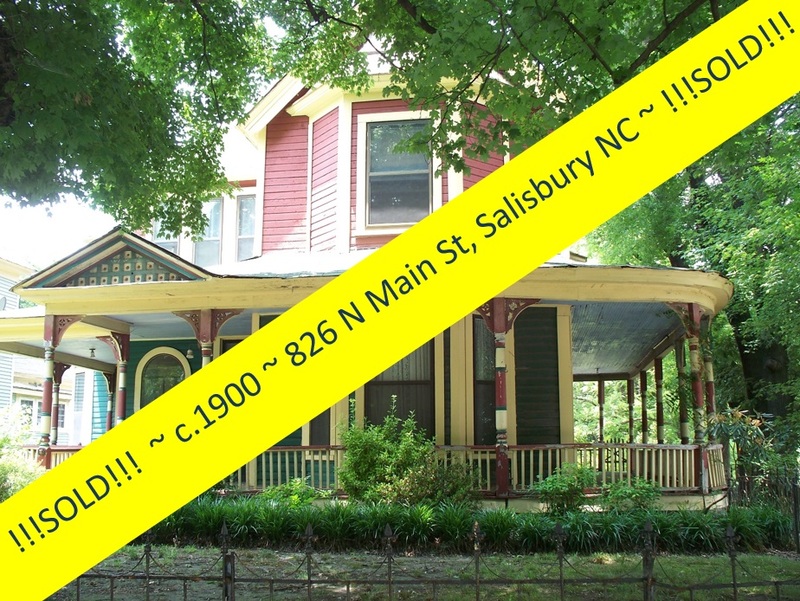 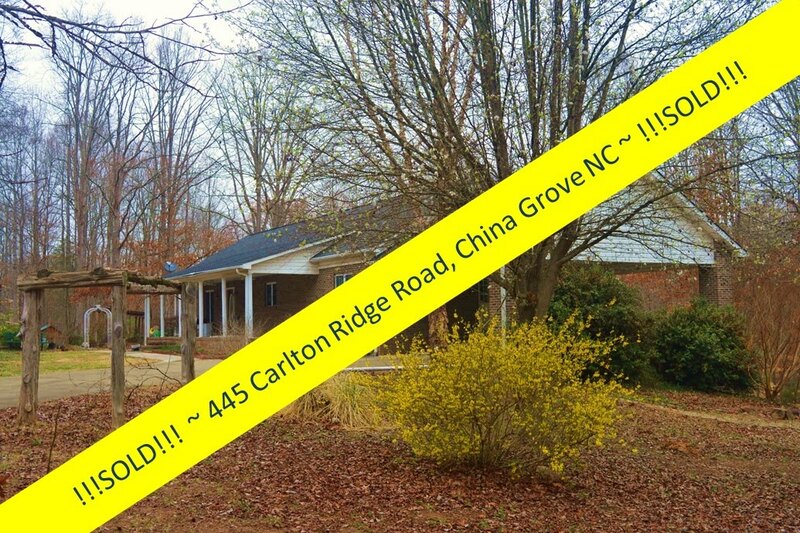 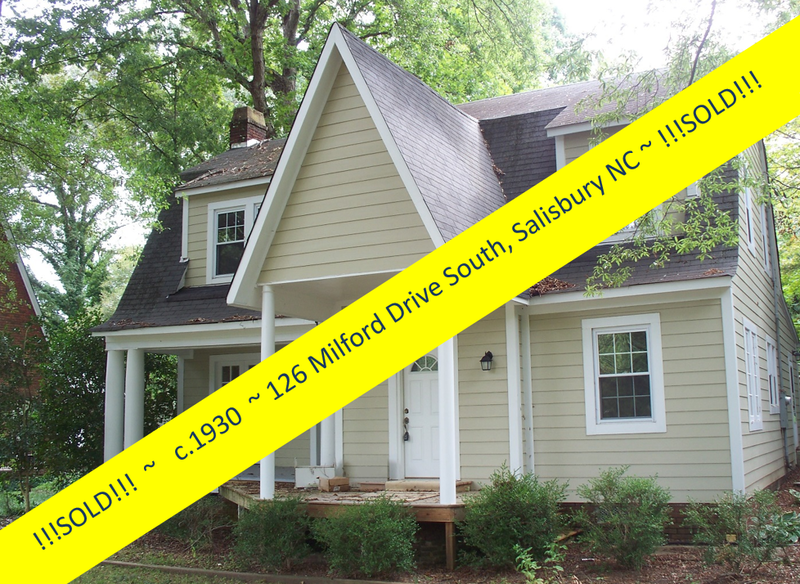 And when you are ready to make Salisbury, North Carolina your home, give downtown real estate expert Greg Rapp a call: 704.213-6846.